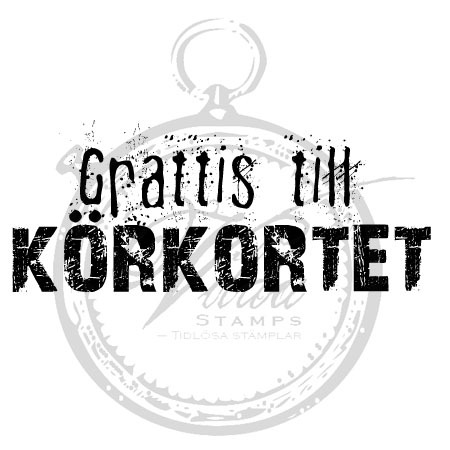 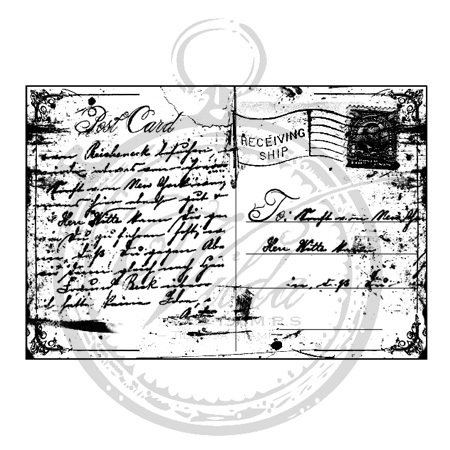 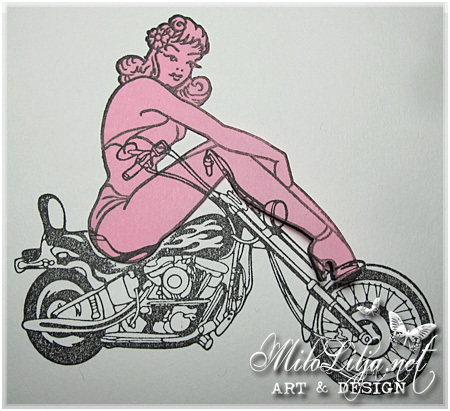 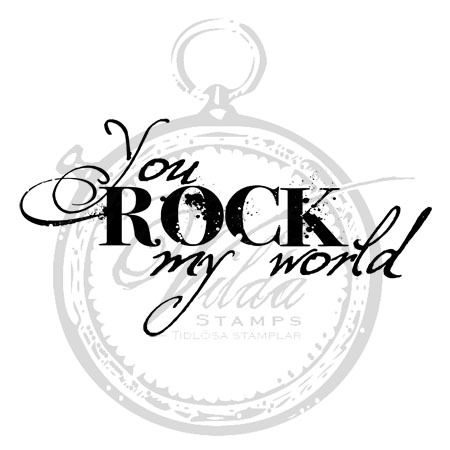 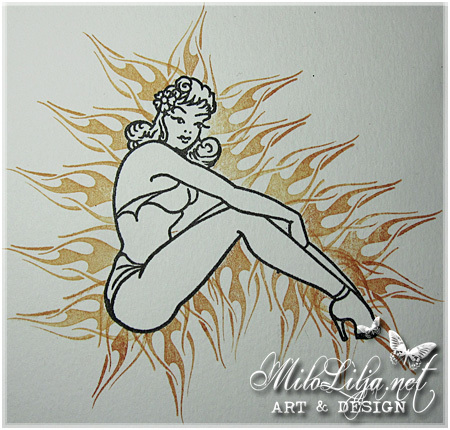 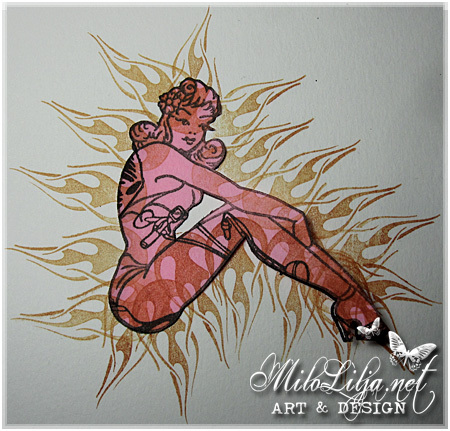 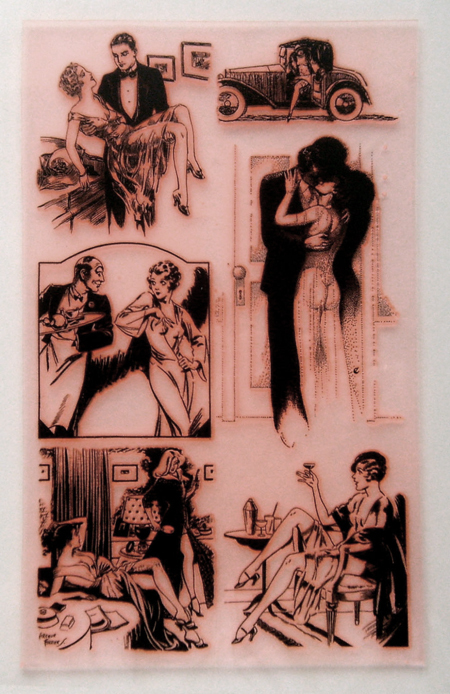 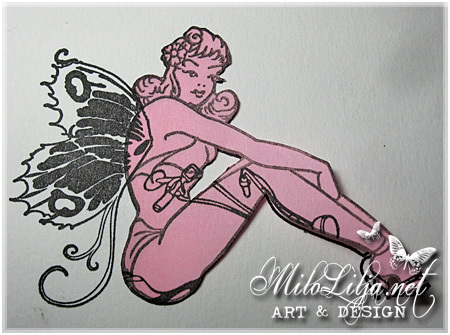 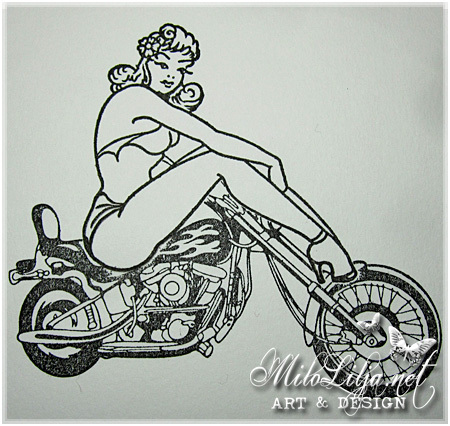 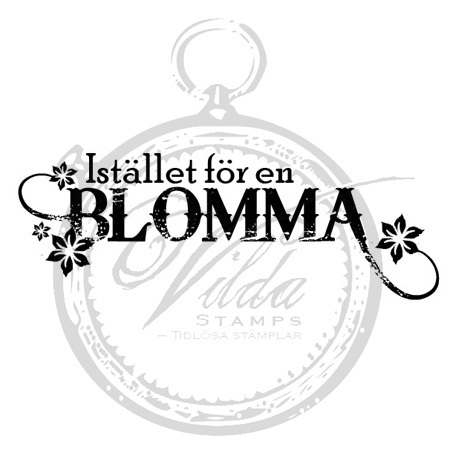 The stamps I´ve used comes from Bombshell Stamps. 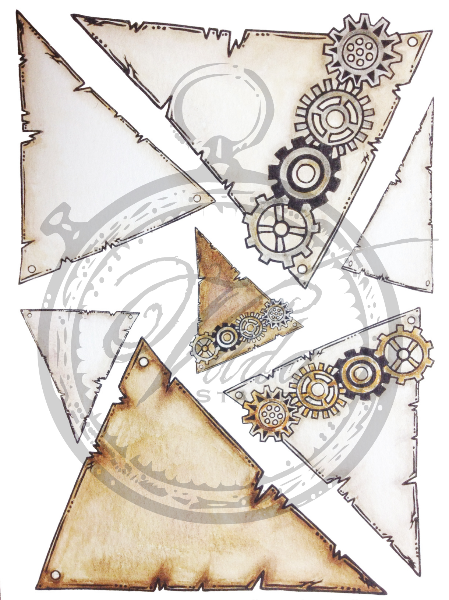 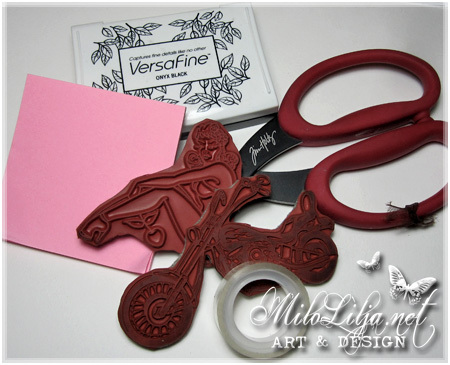 Put a bit of tape at the details you don´t want to be stamped. 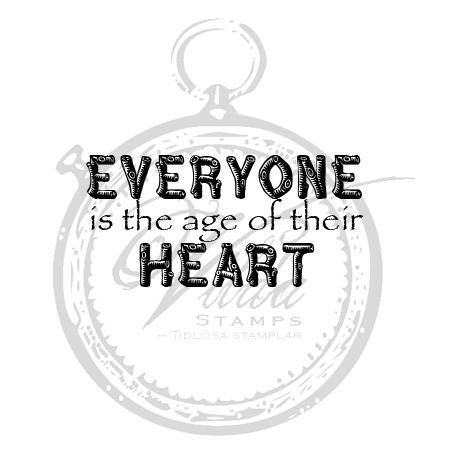 Fill the stamp with color. 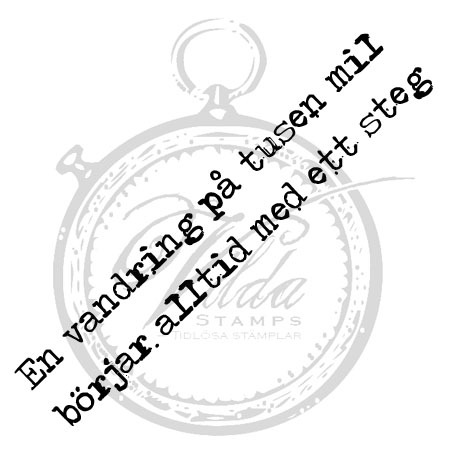 Take away the tape, and tadaa! 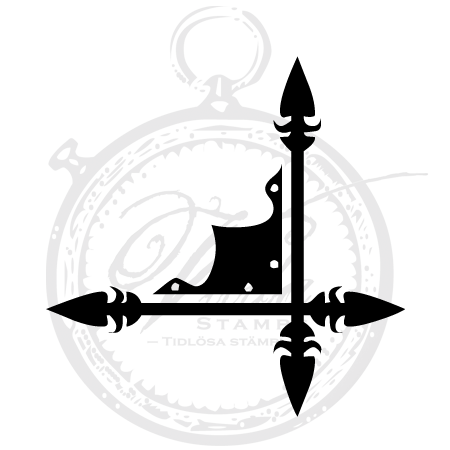 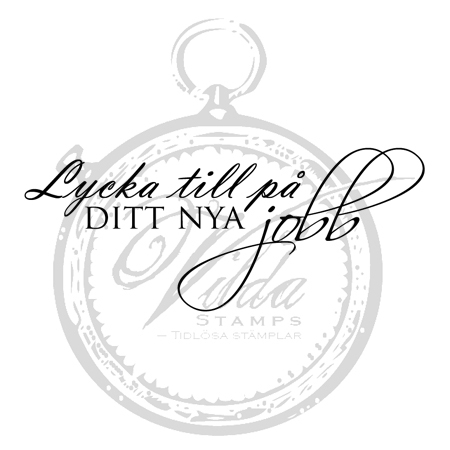 You can stamp without the detail. 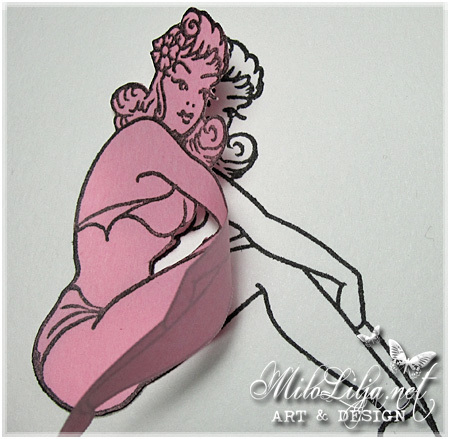 two papers, and cut one out. 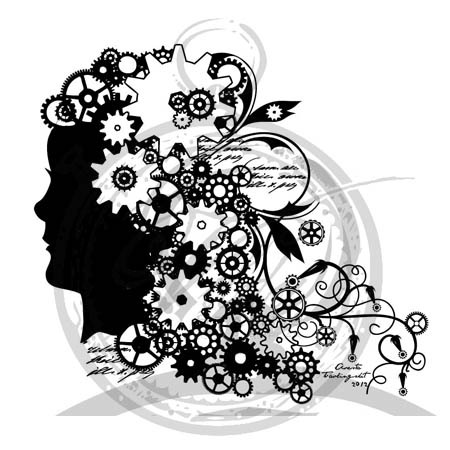 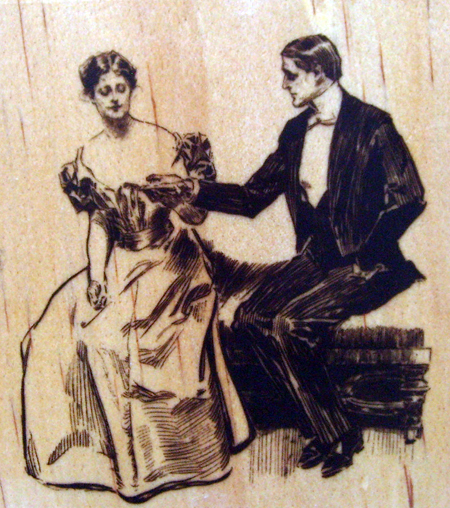 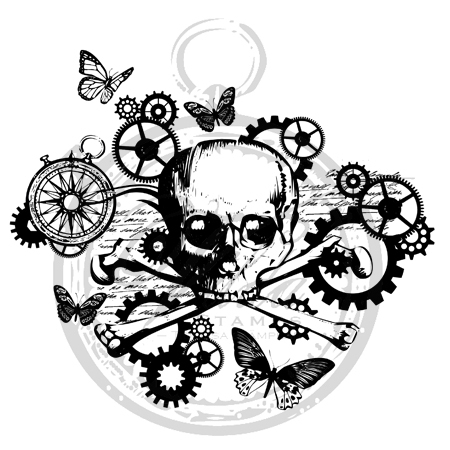 Place the mask over the image that you should use. 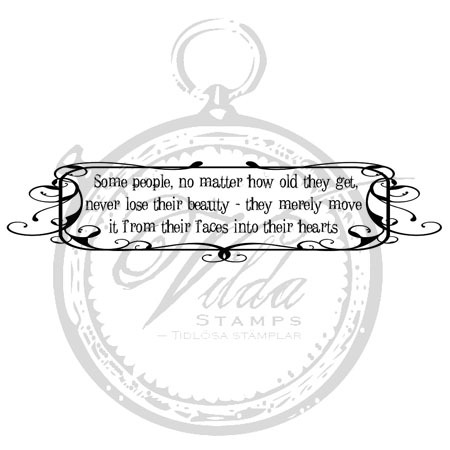 to be a part of your image. 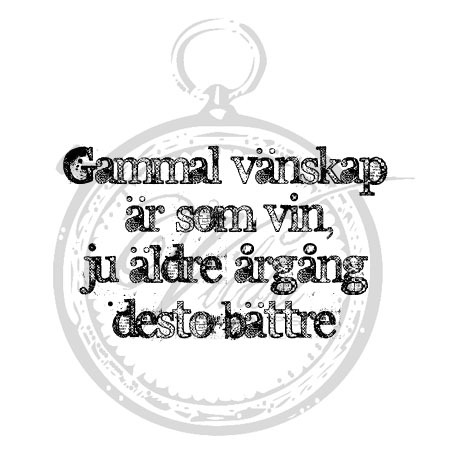 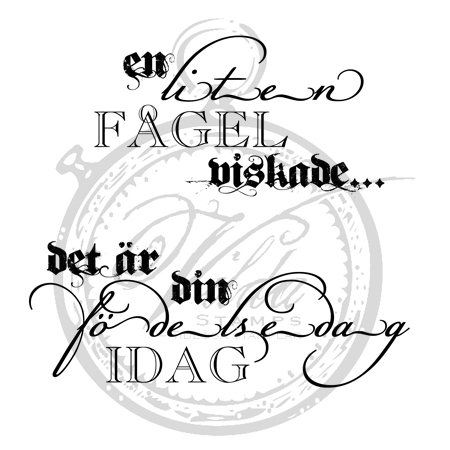 Take away the mask, and you´ve masked! 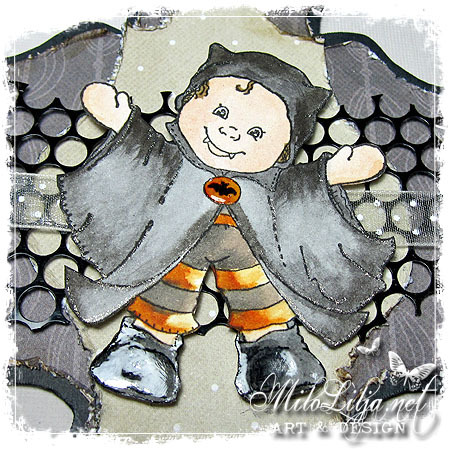 This is a DT creation. 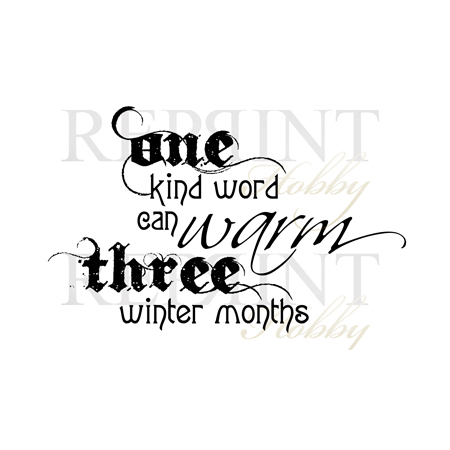 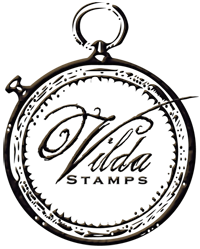 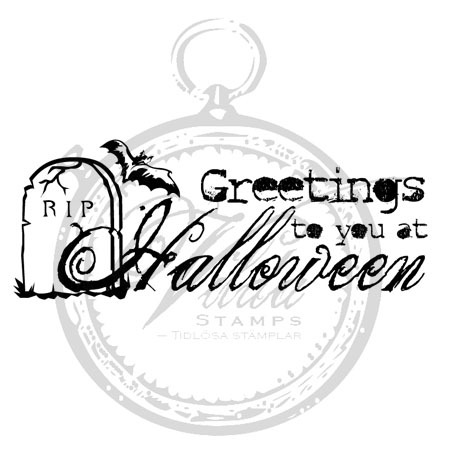 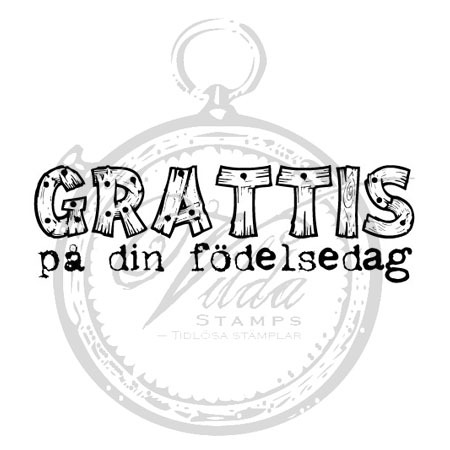 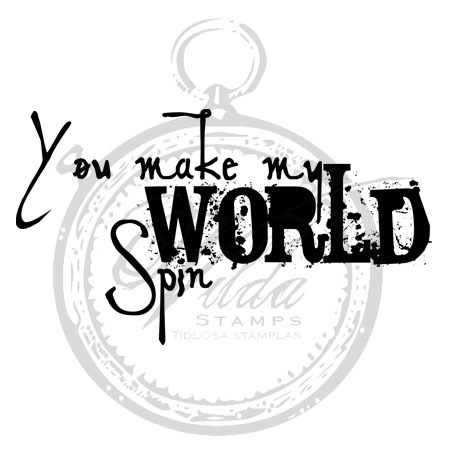 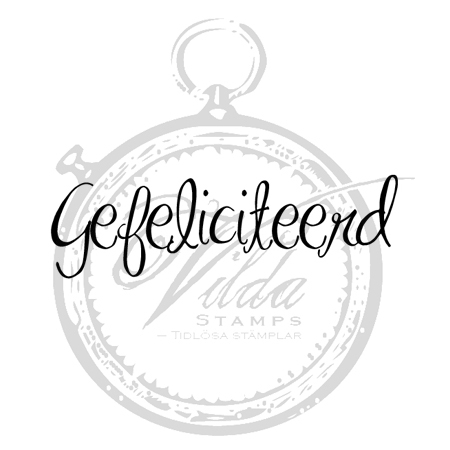 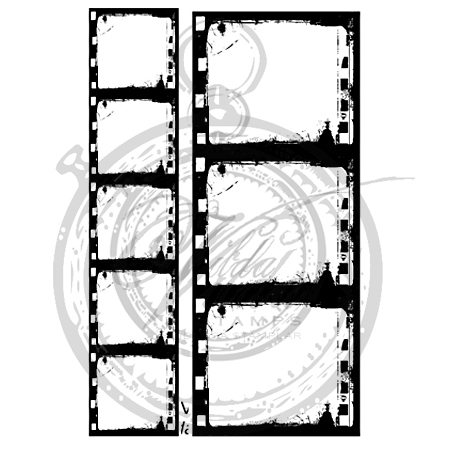 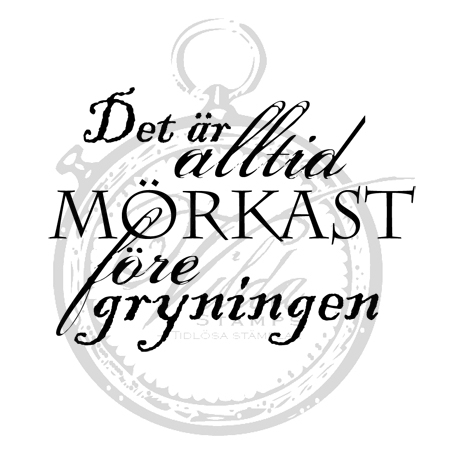 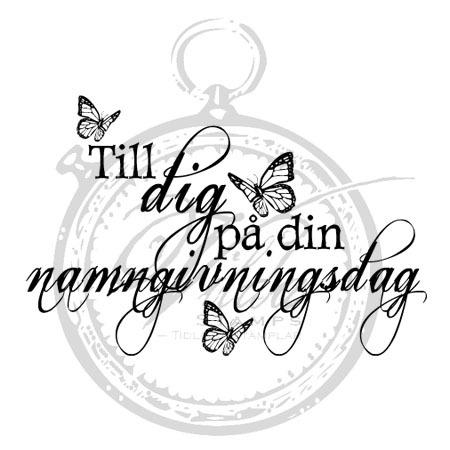 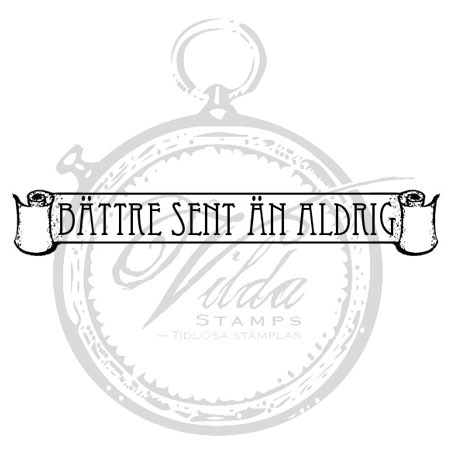 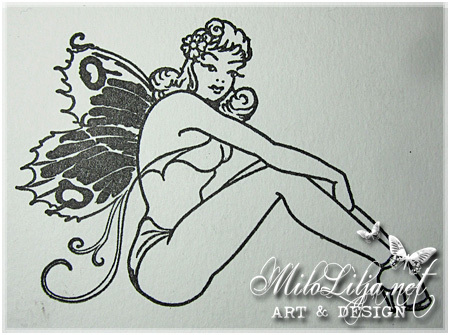 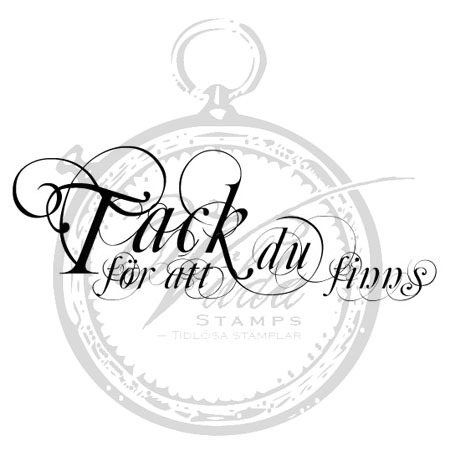 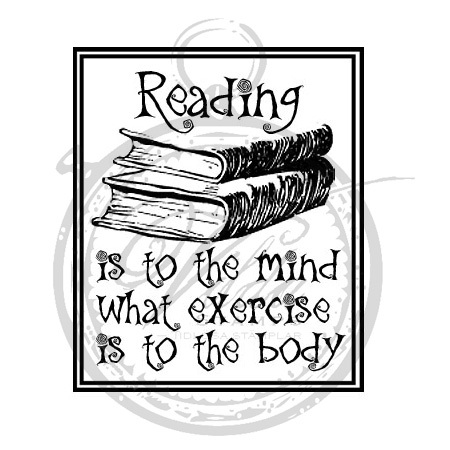 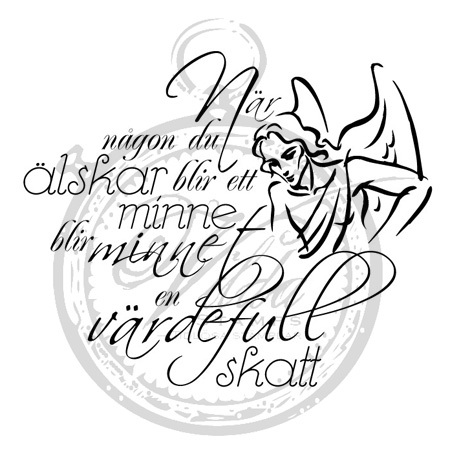 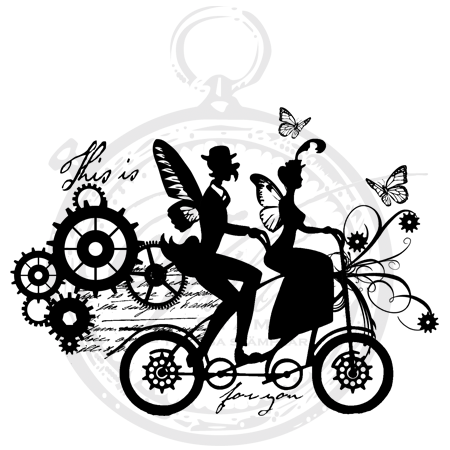 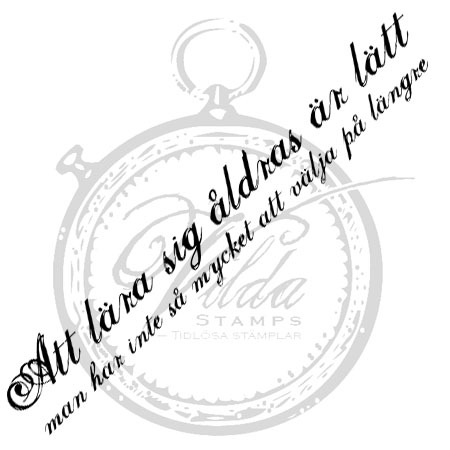 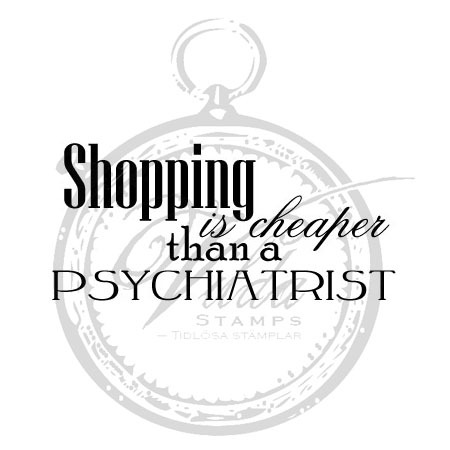 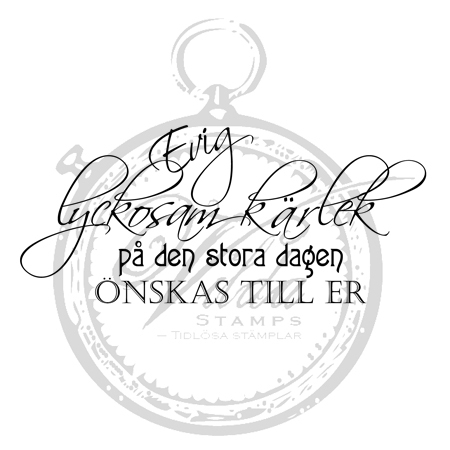 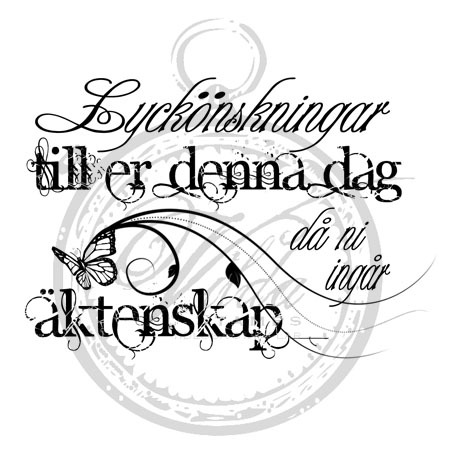 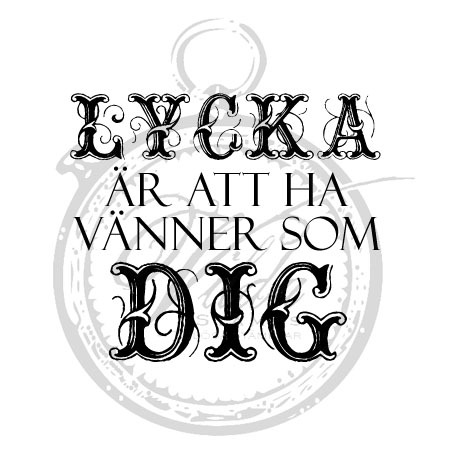 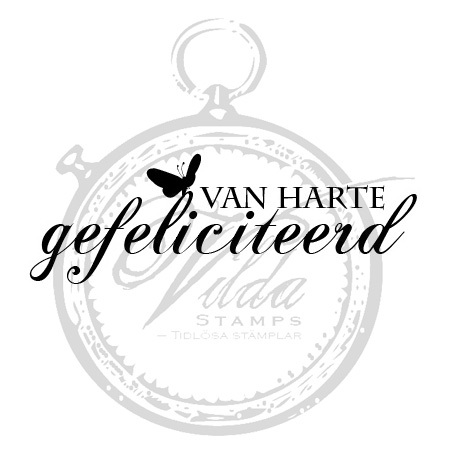 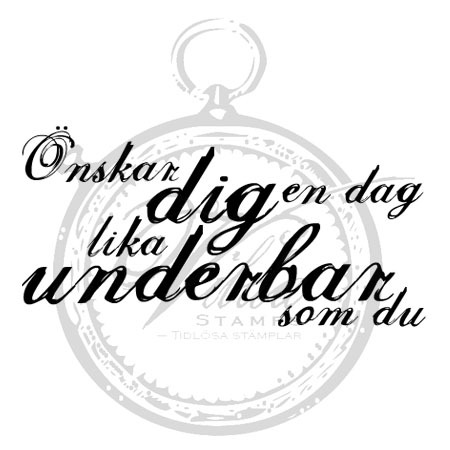 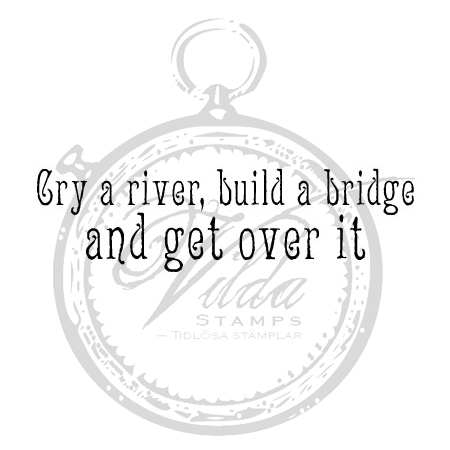 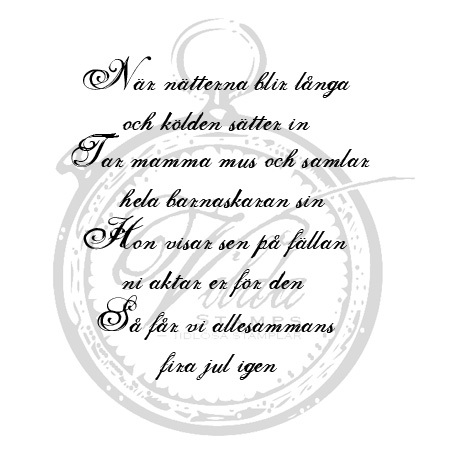 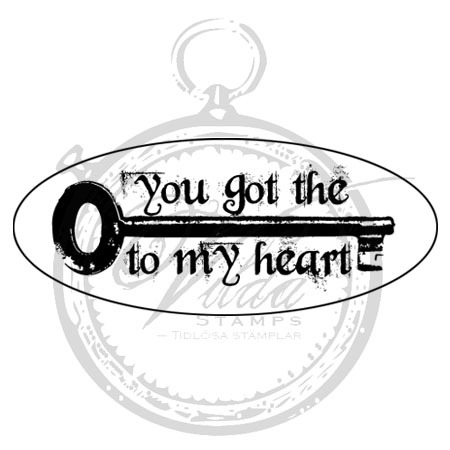 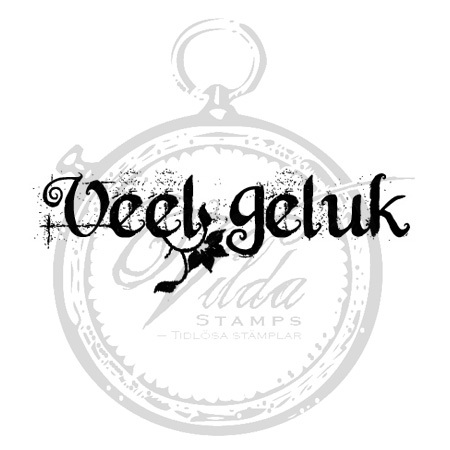 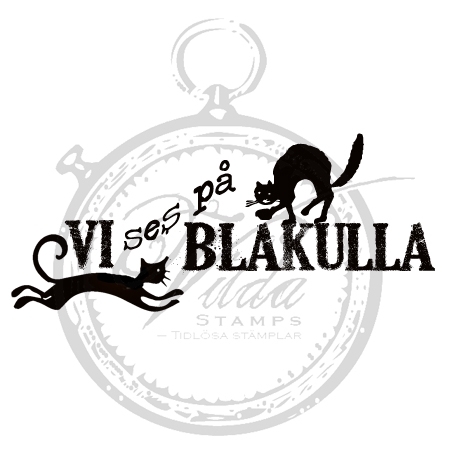 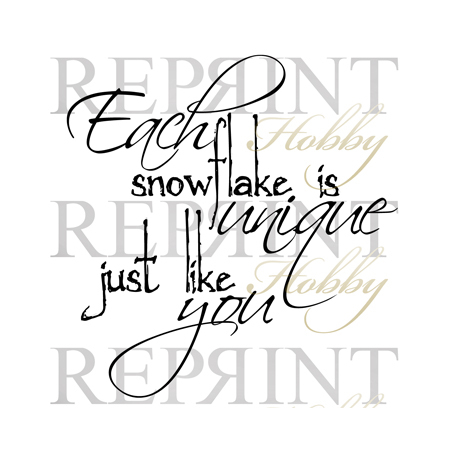 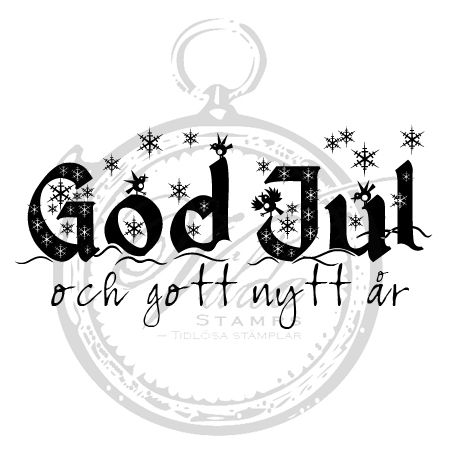 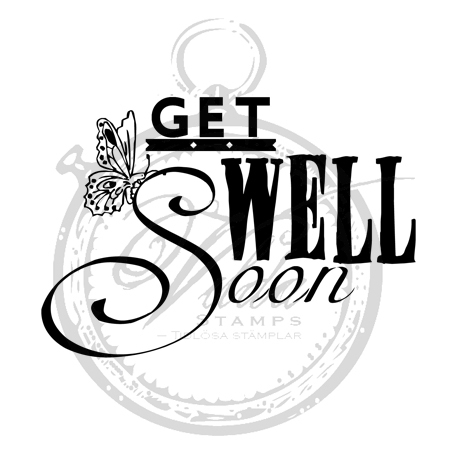 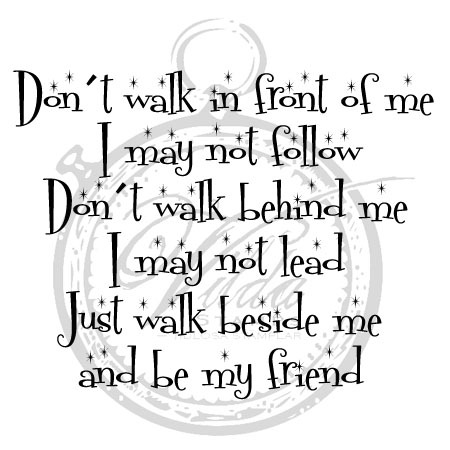 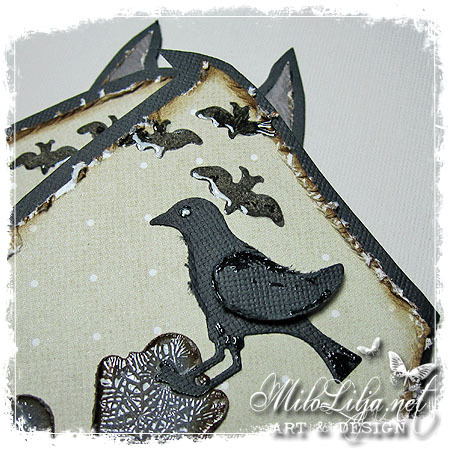 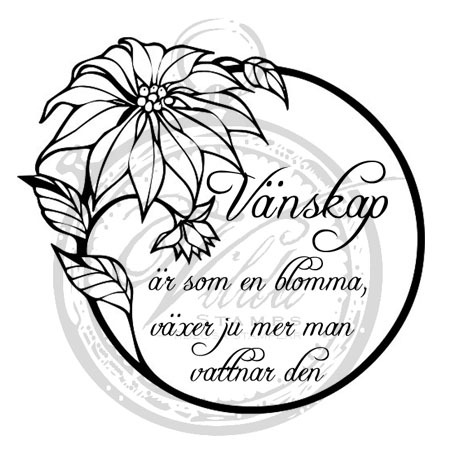 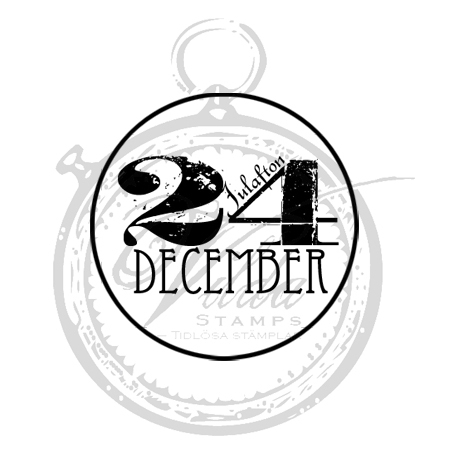 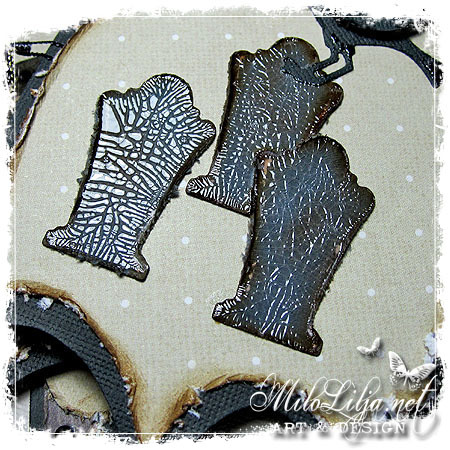 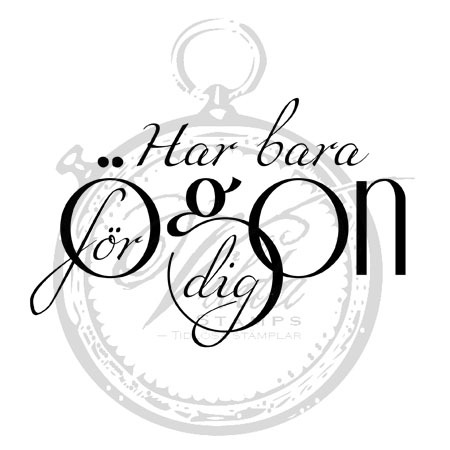 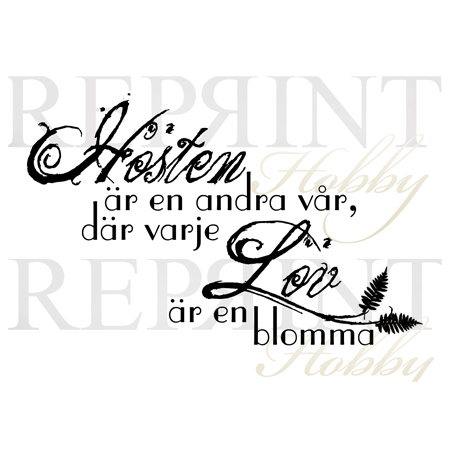 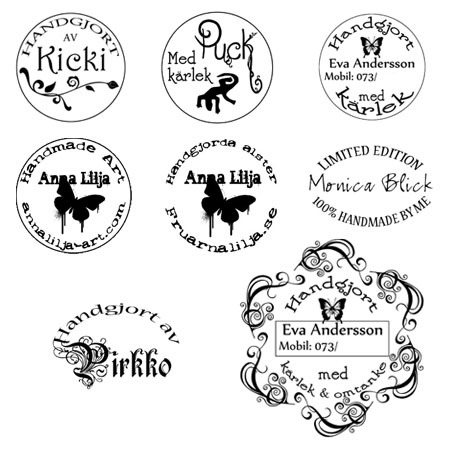 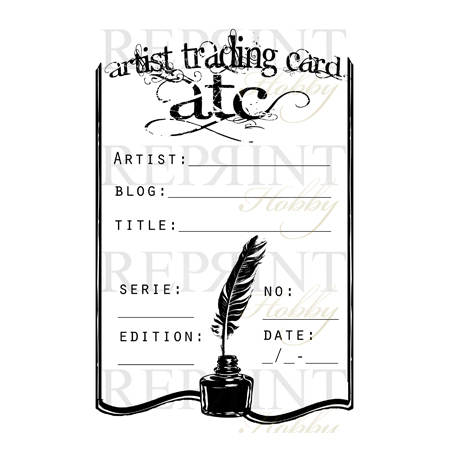 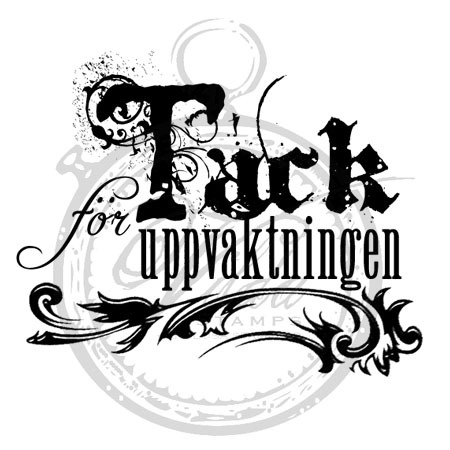 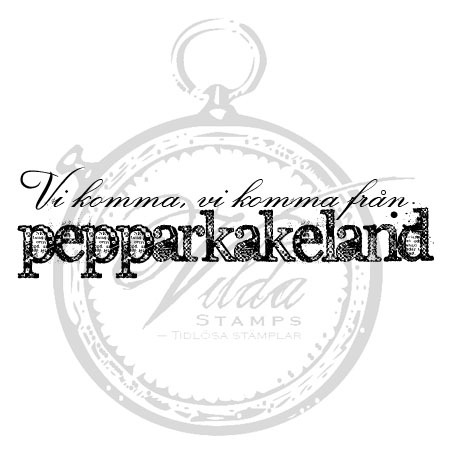 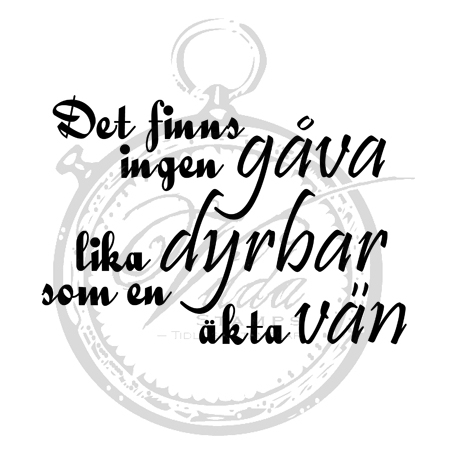 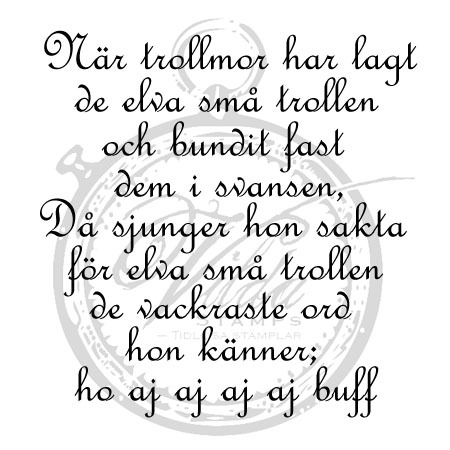 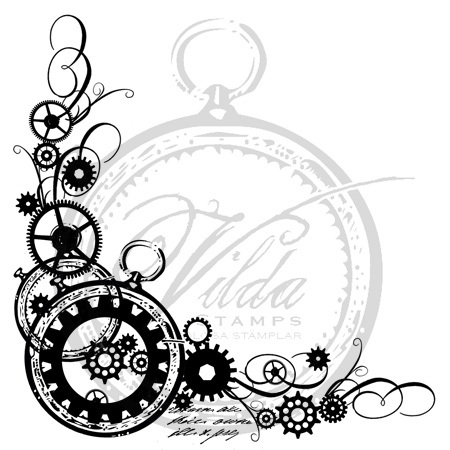 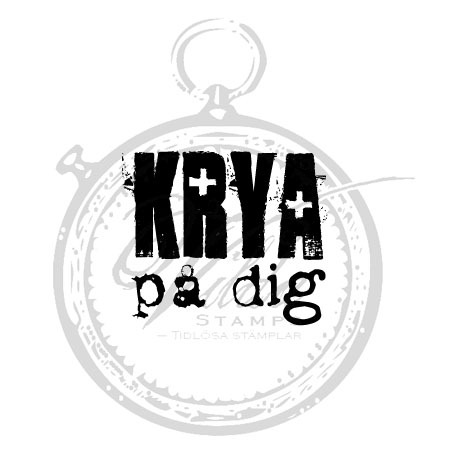 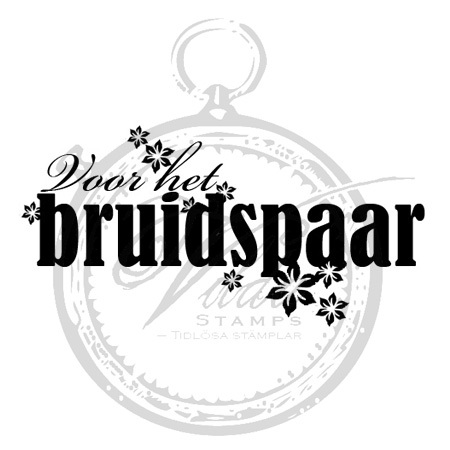 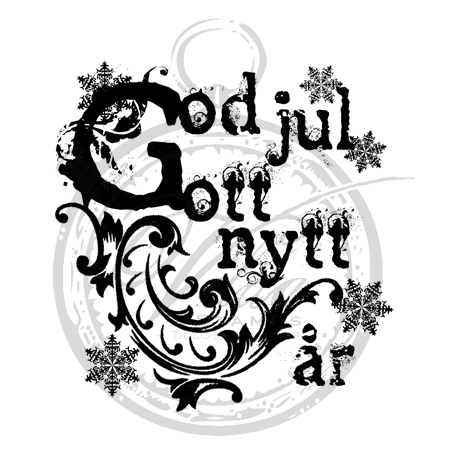 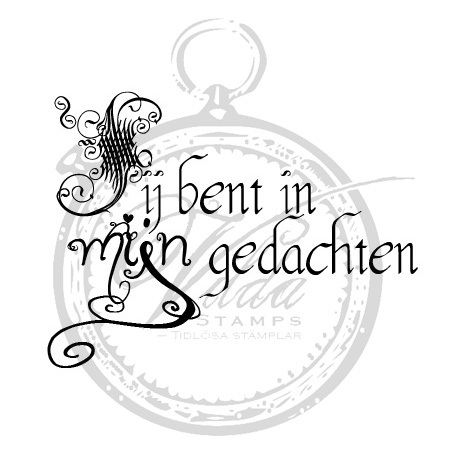 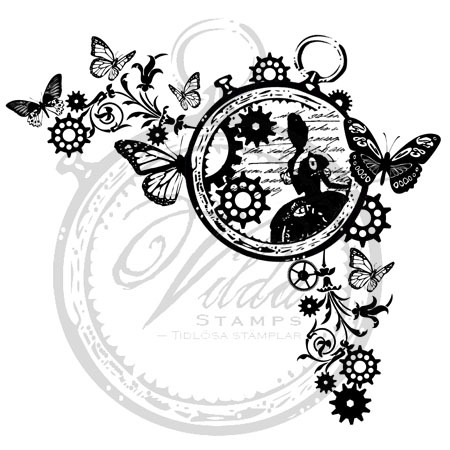 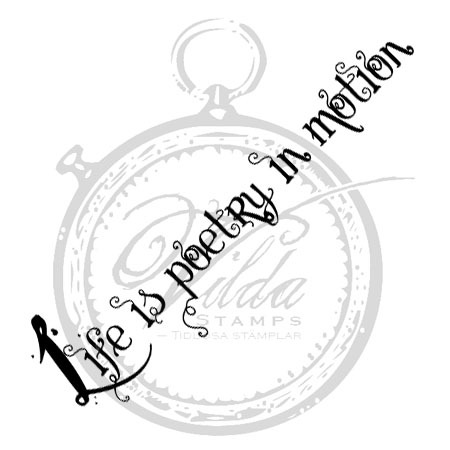 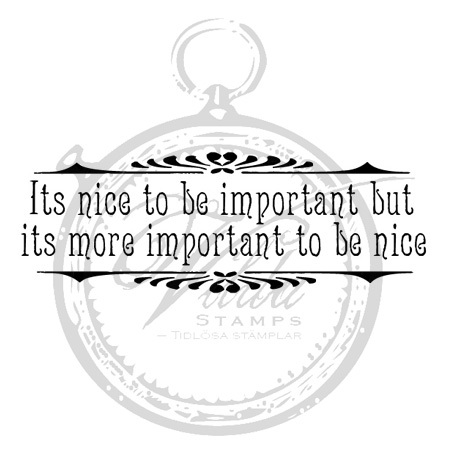 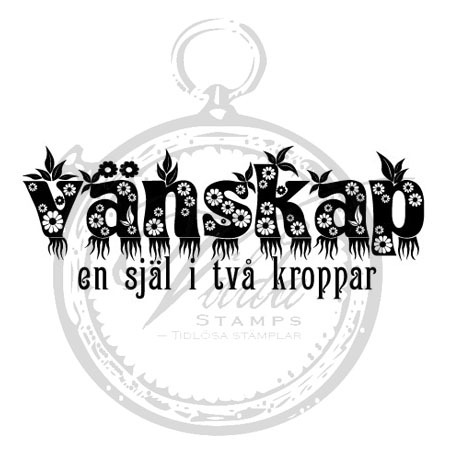 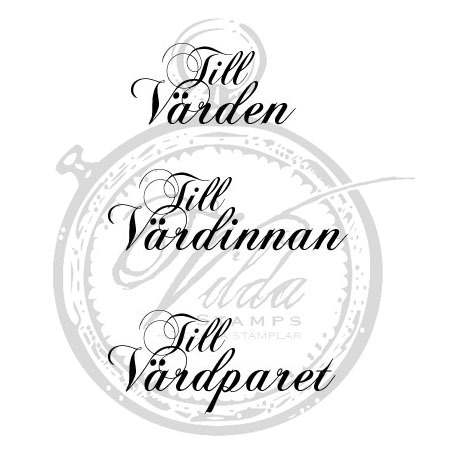 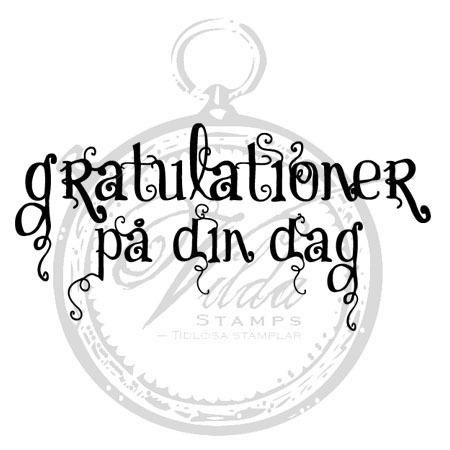 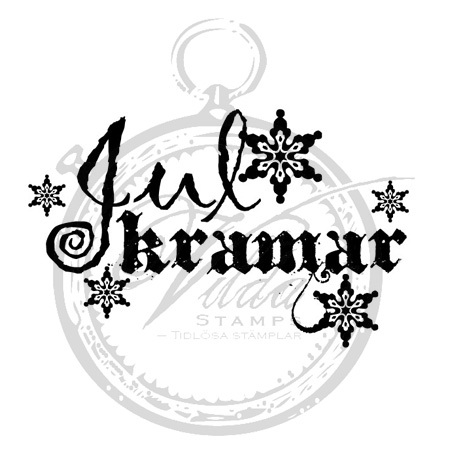 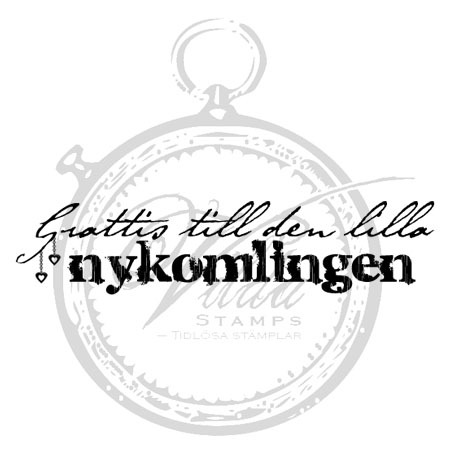 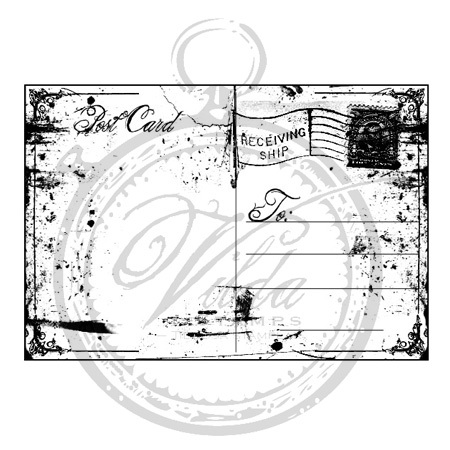 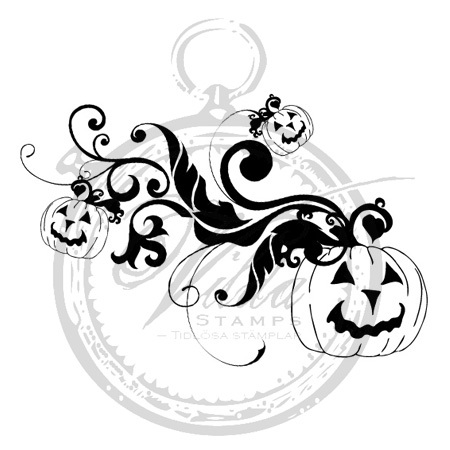 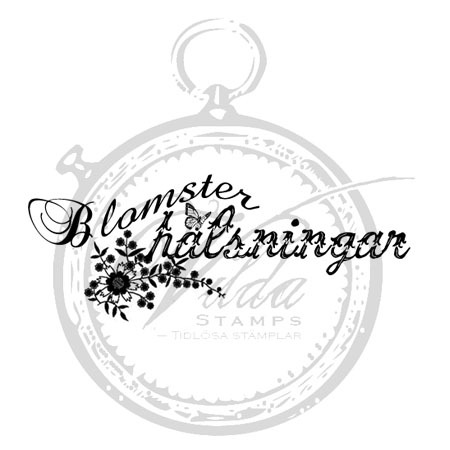 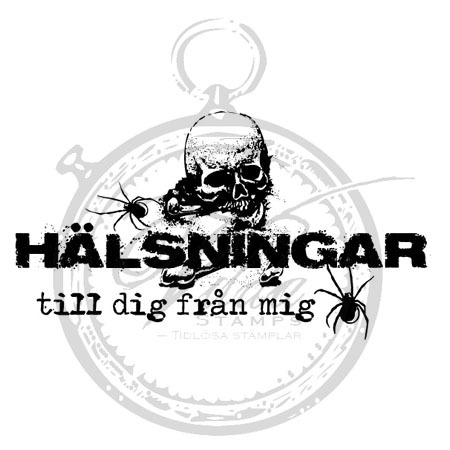 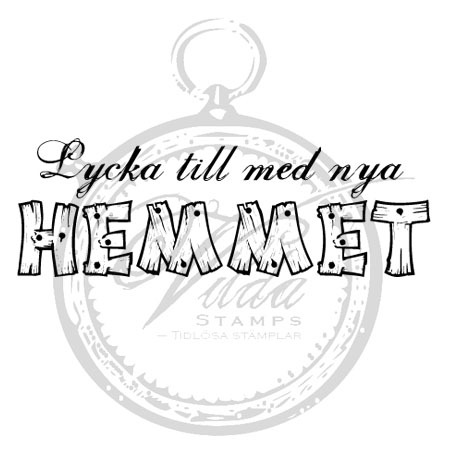 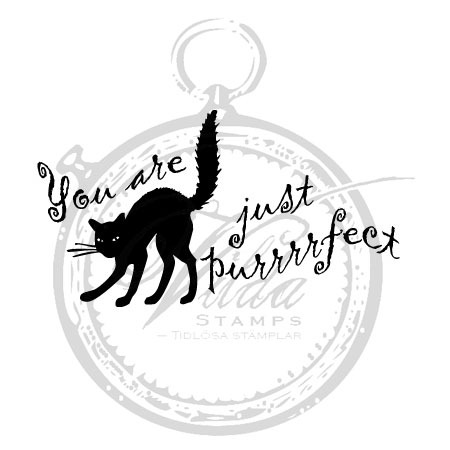 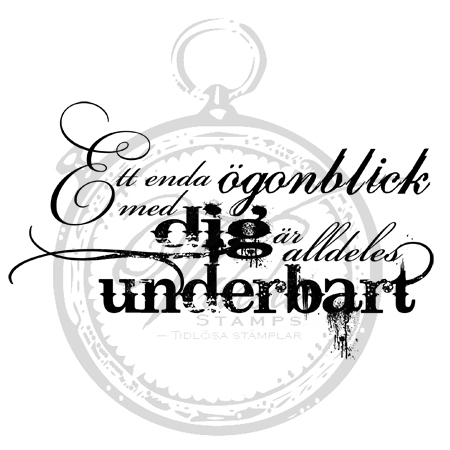 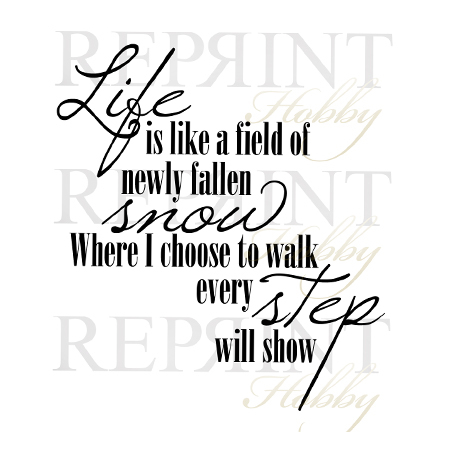 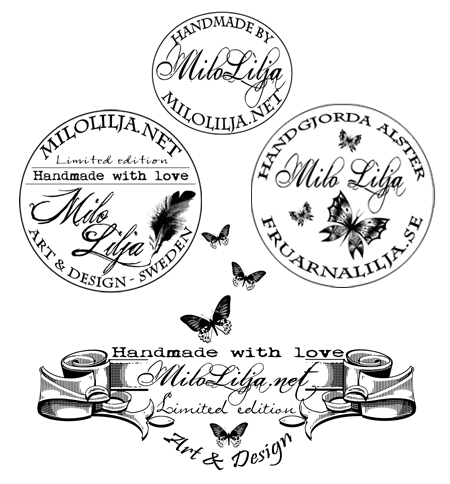 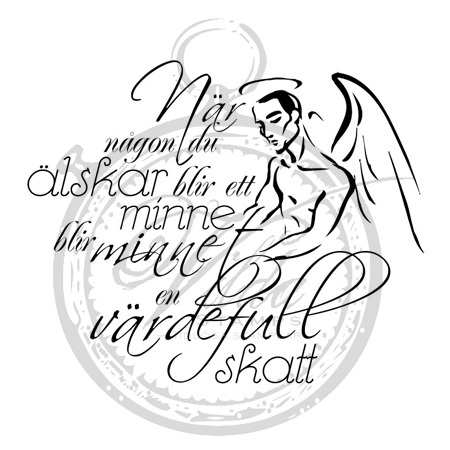 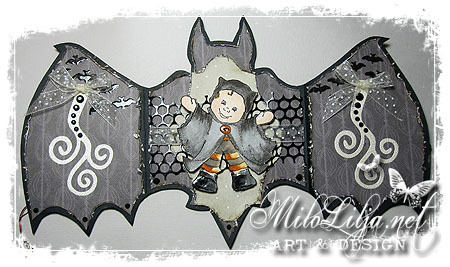 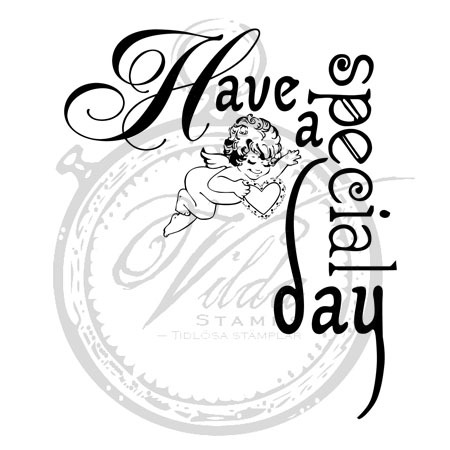 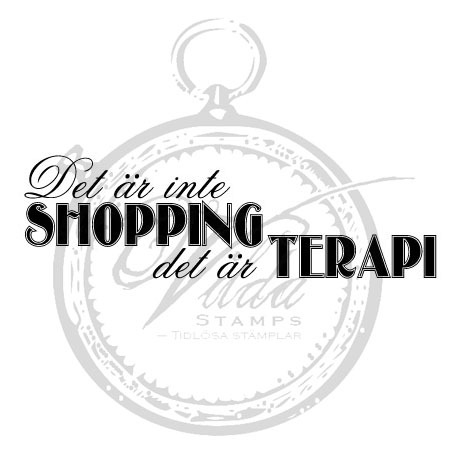 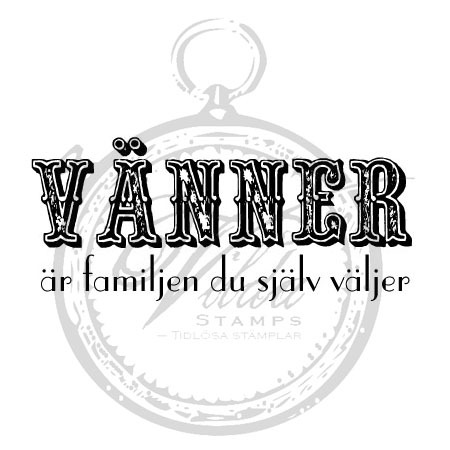 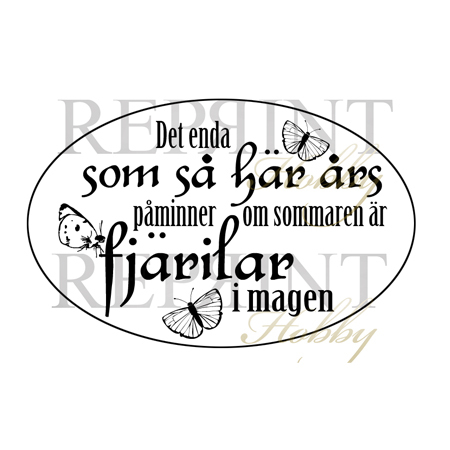 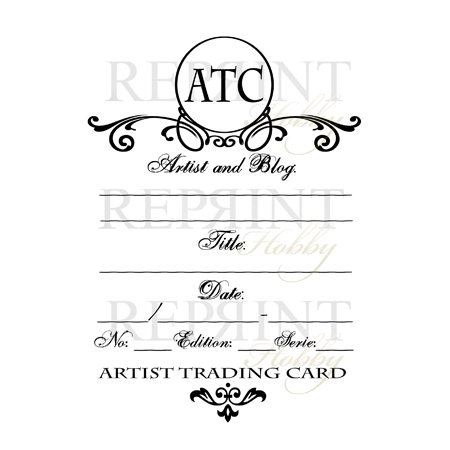 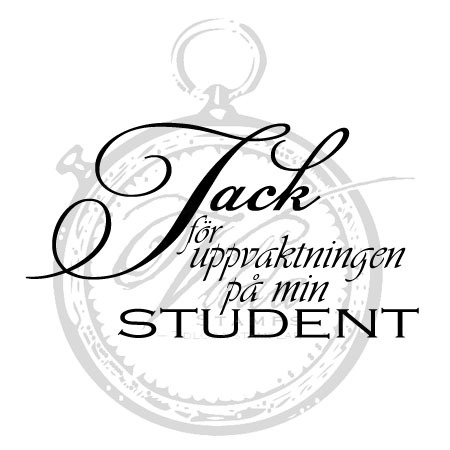 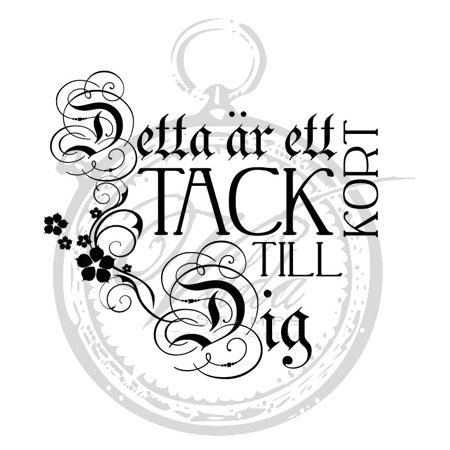 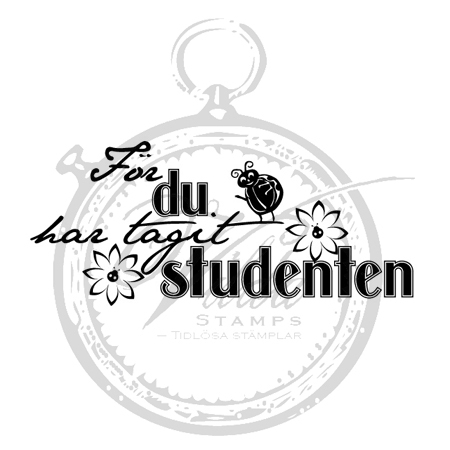 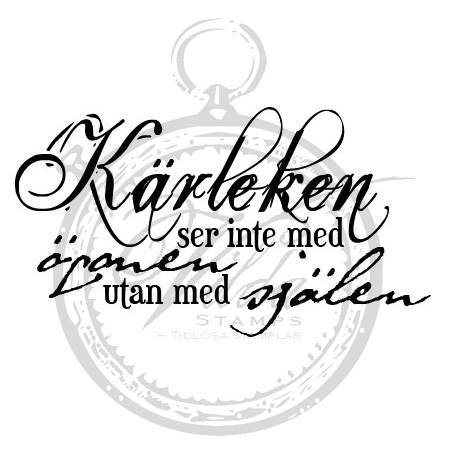 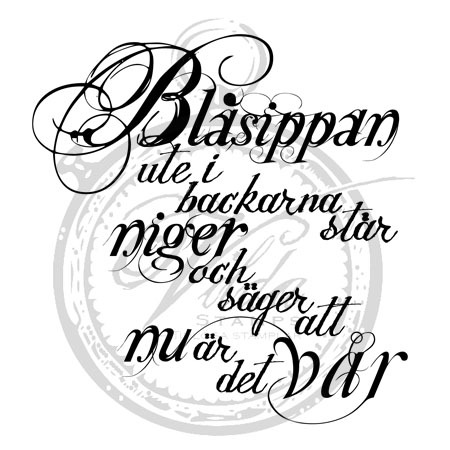 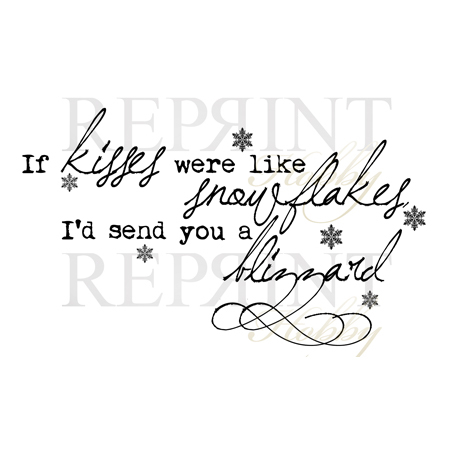 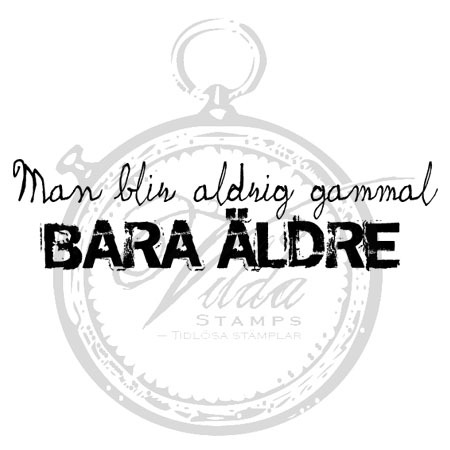 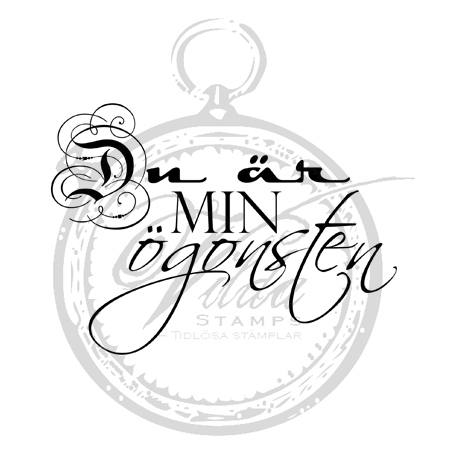 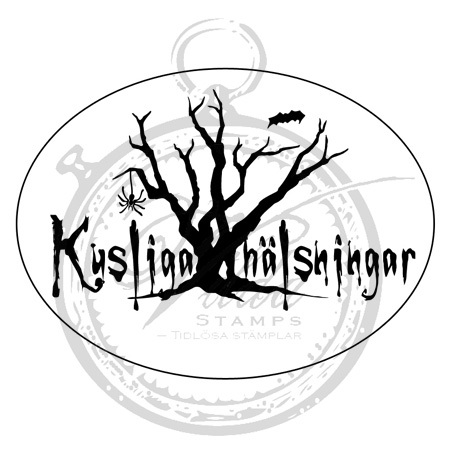 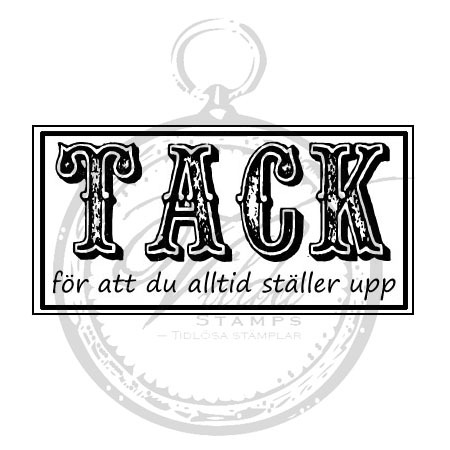 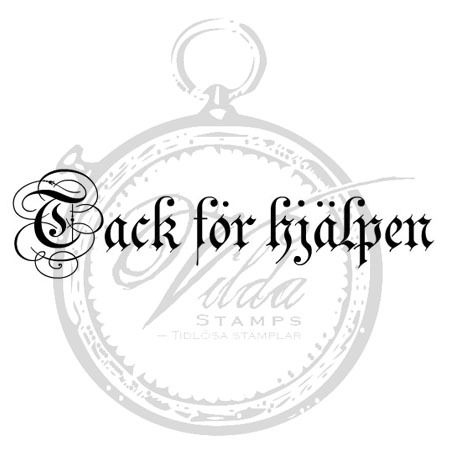 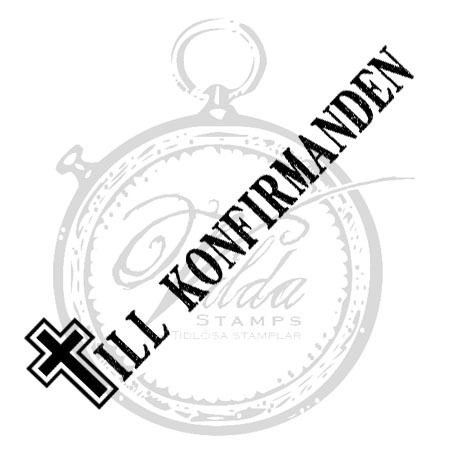 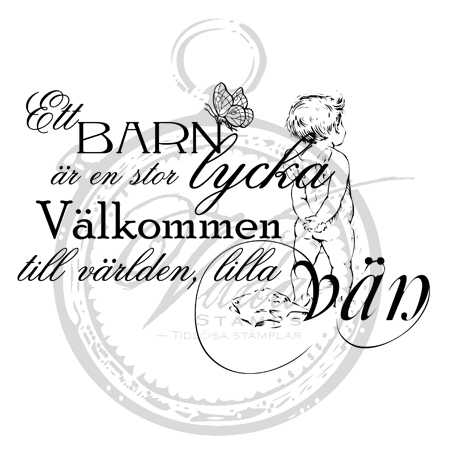 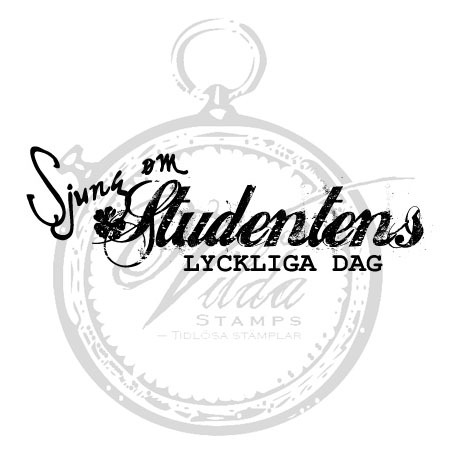 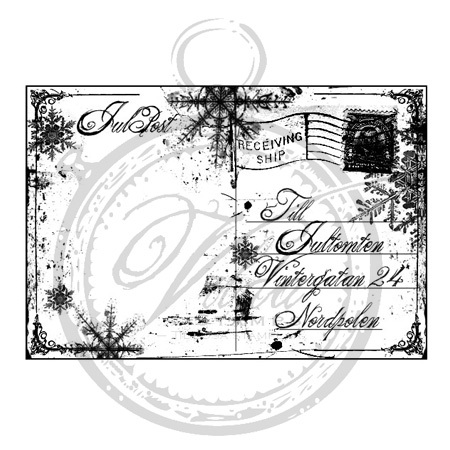 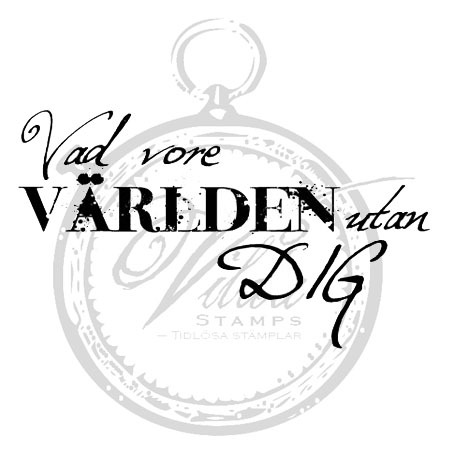 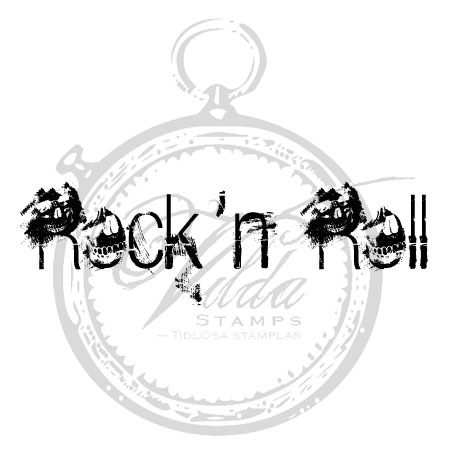 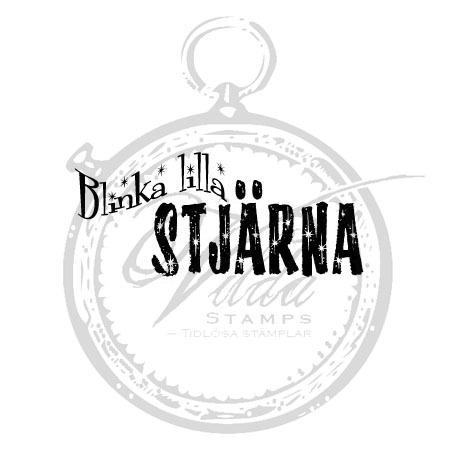 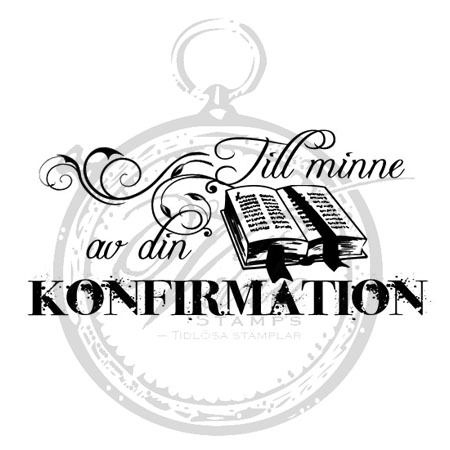 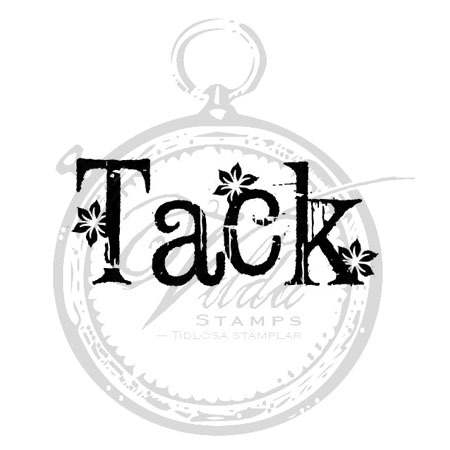 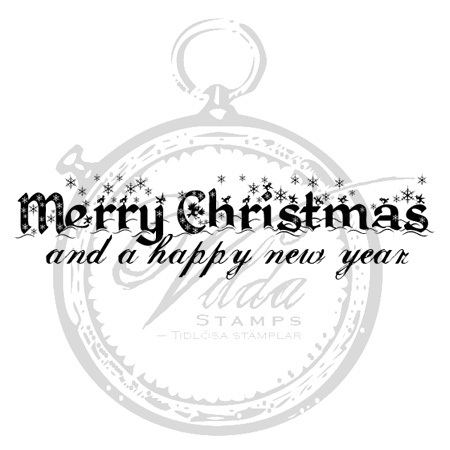 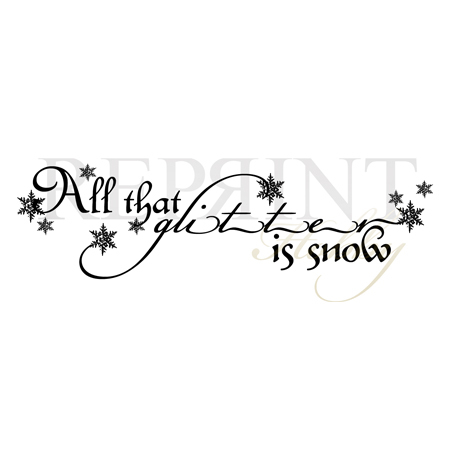 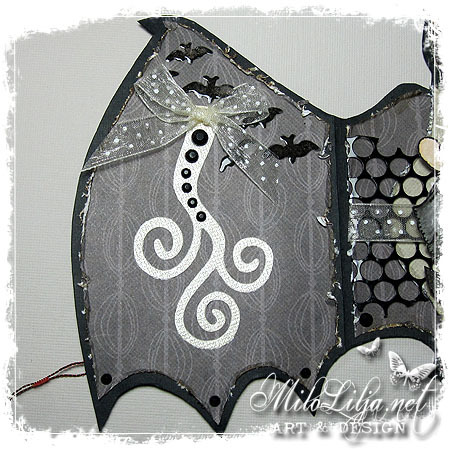 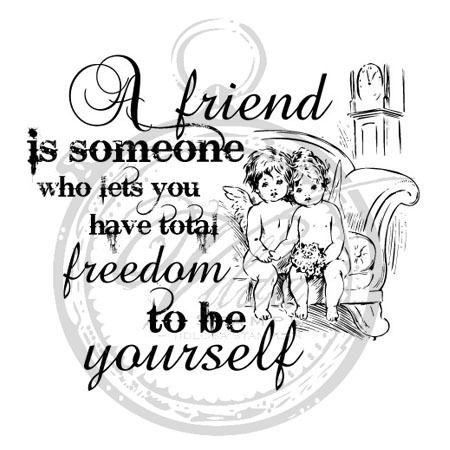 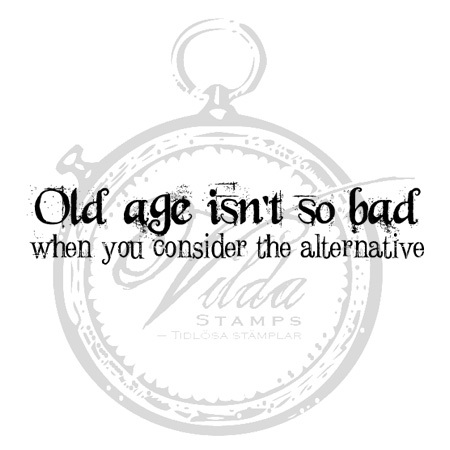 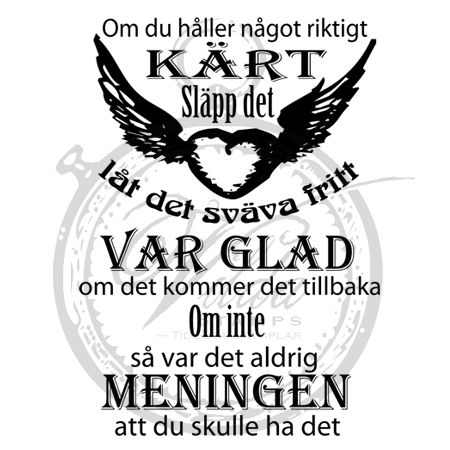 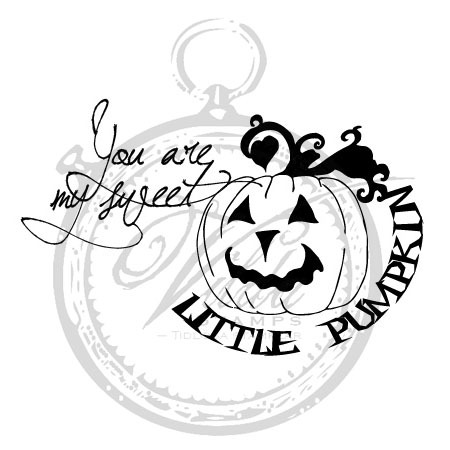 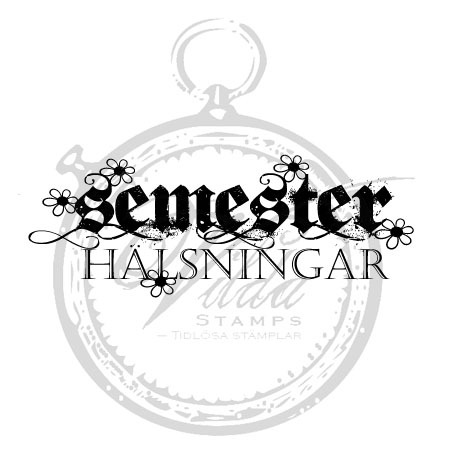 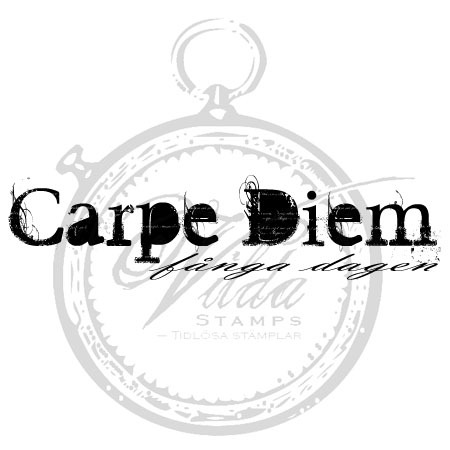 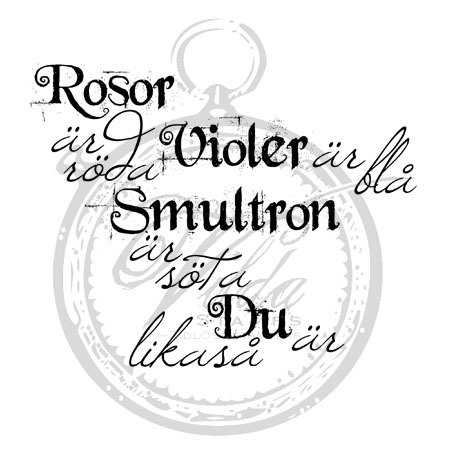 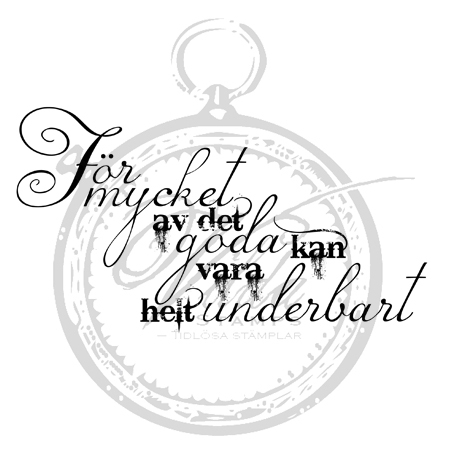 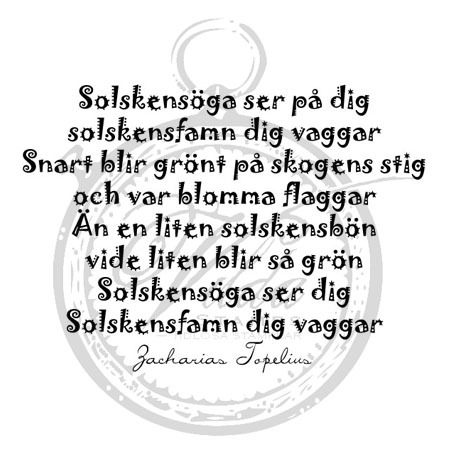 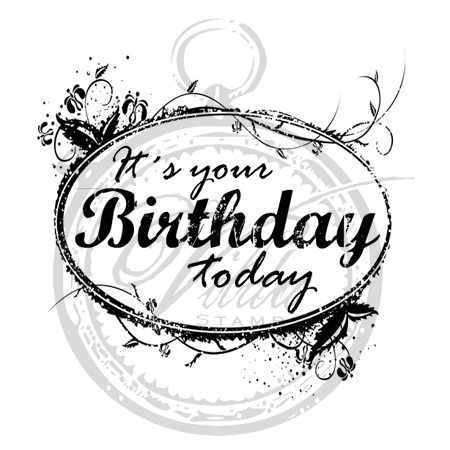 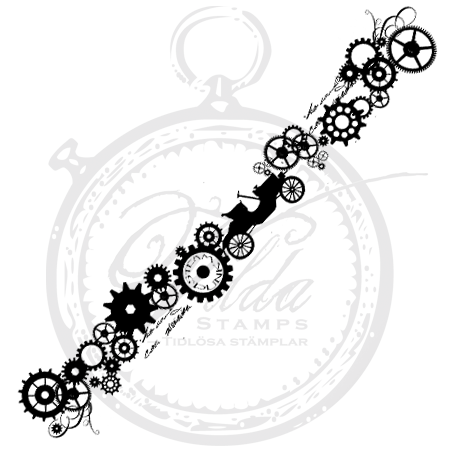 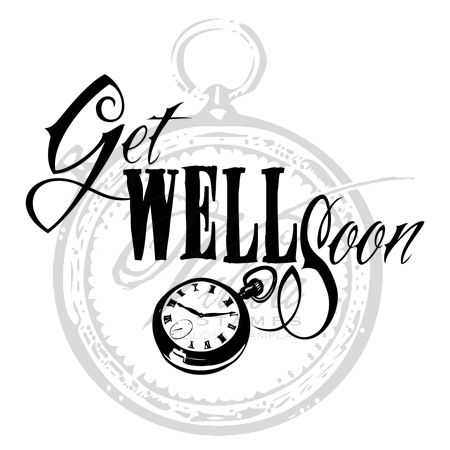 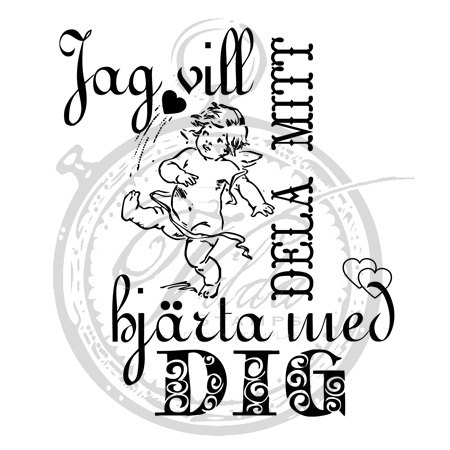 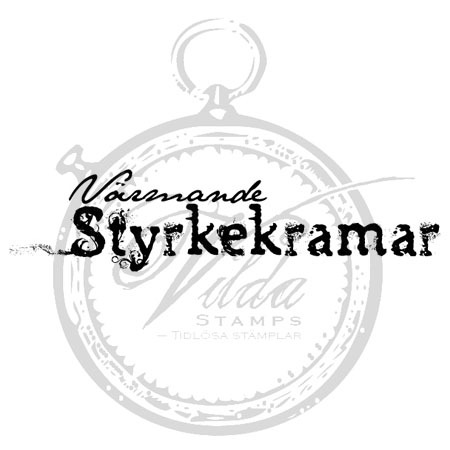 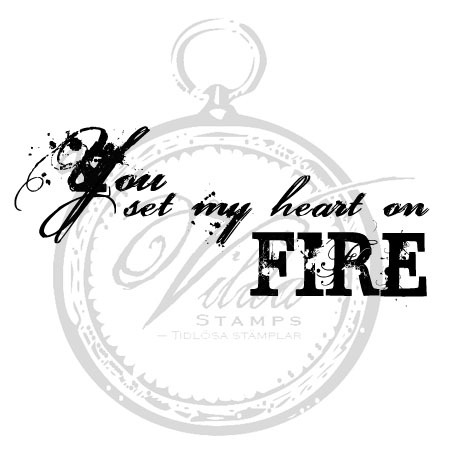 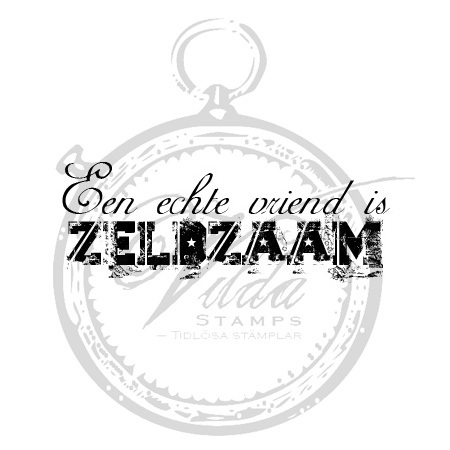 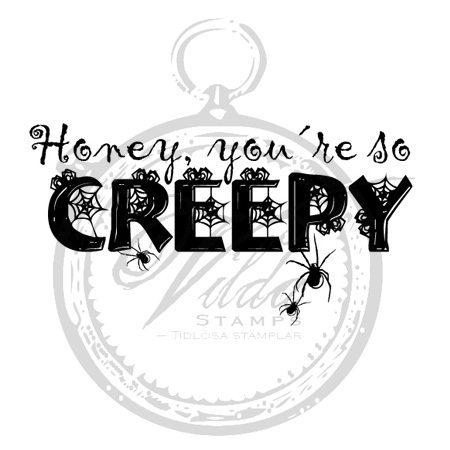 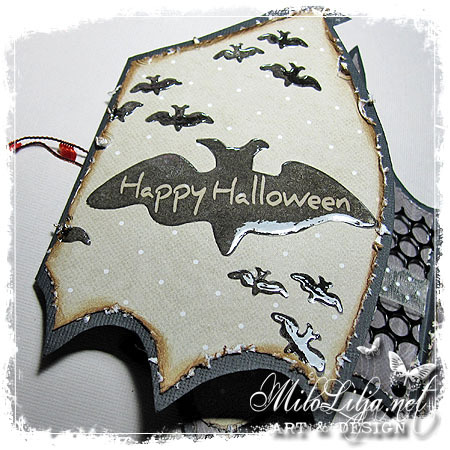 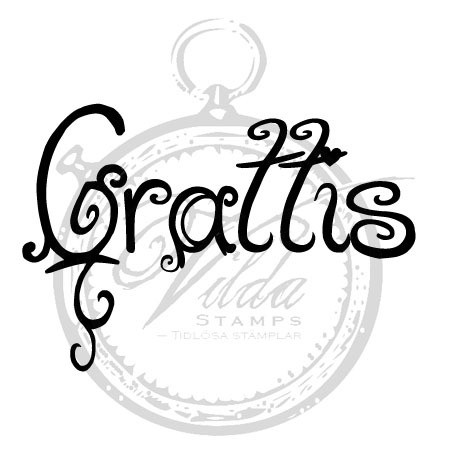 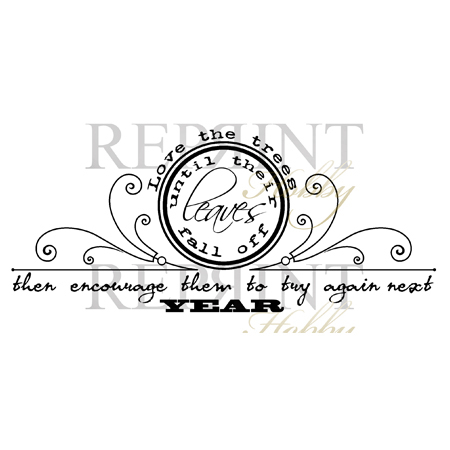 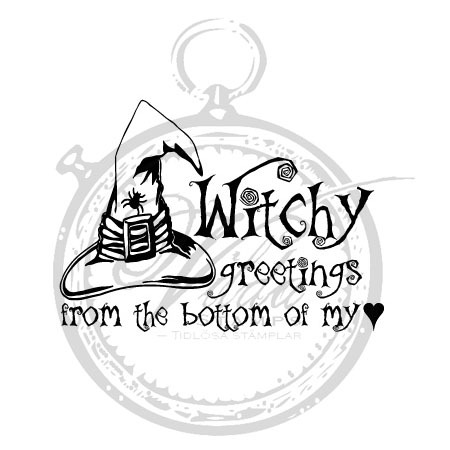 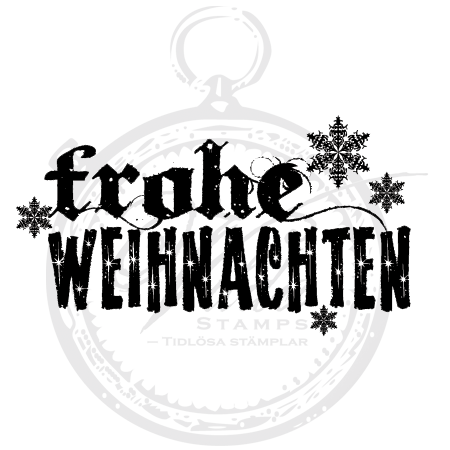 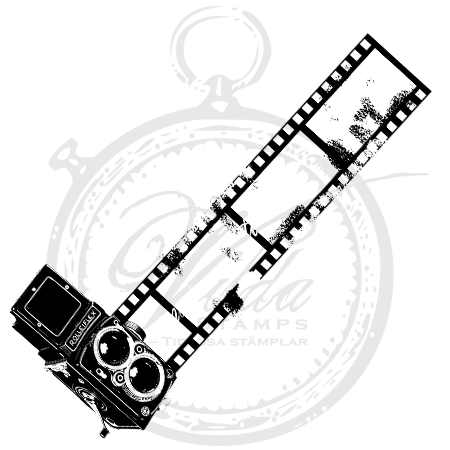 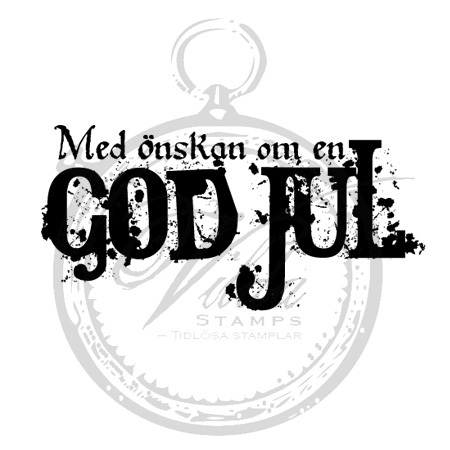 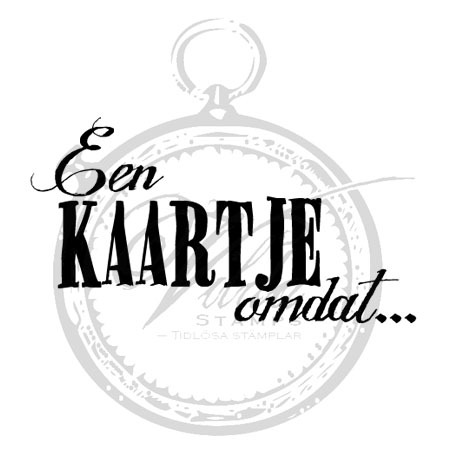 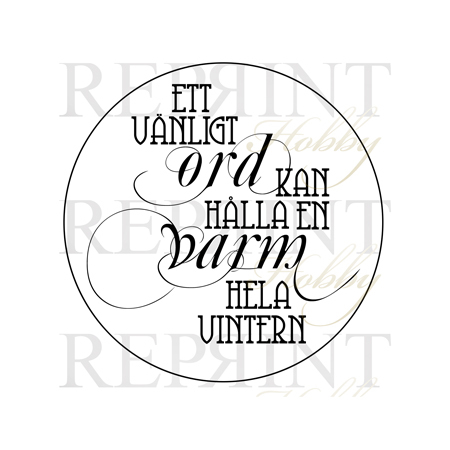 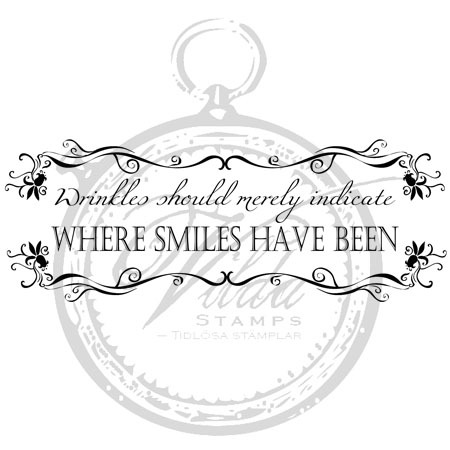 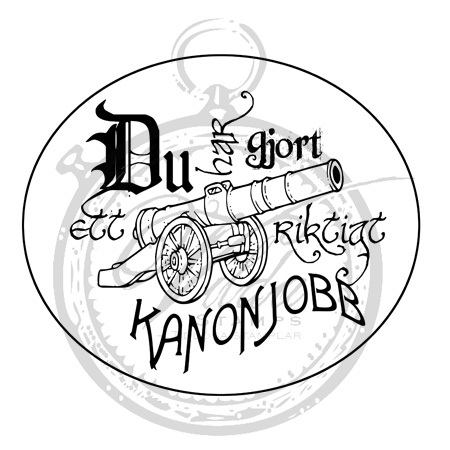 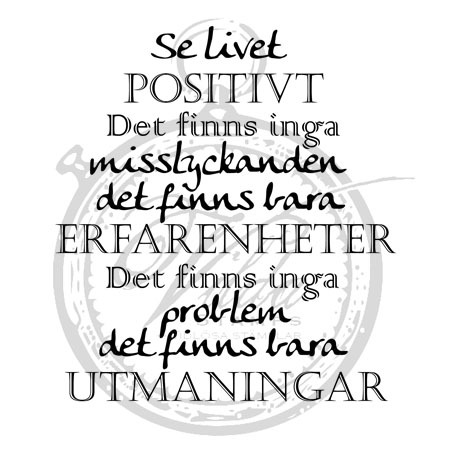 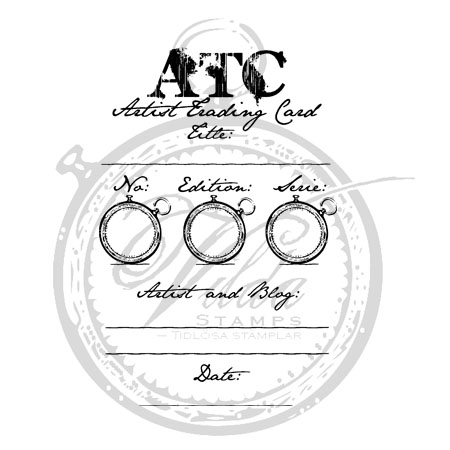 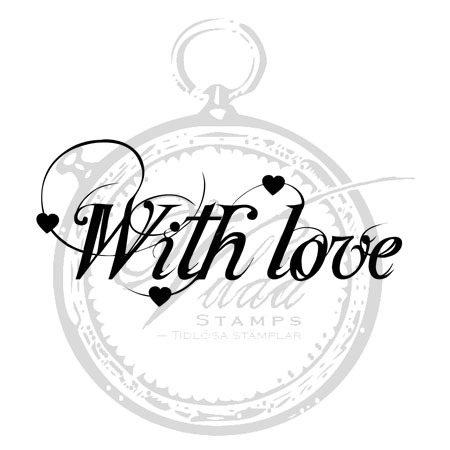 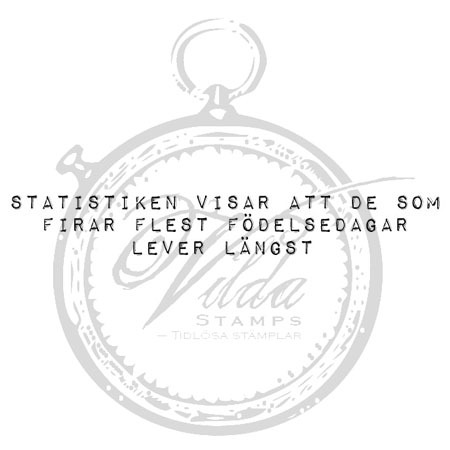 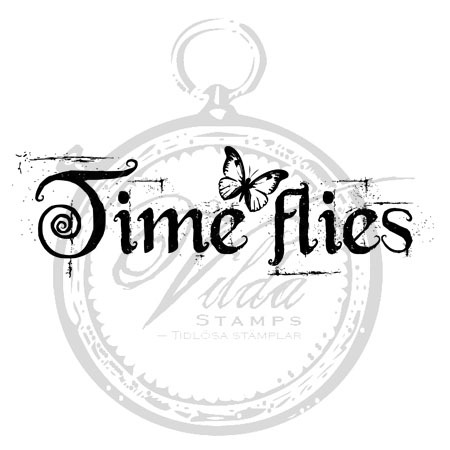 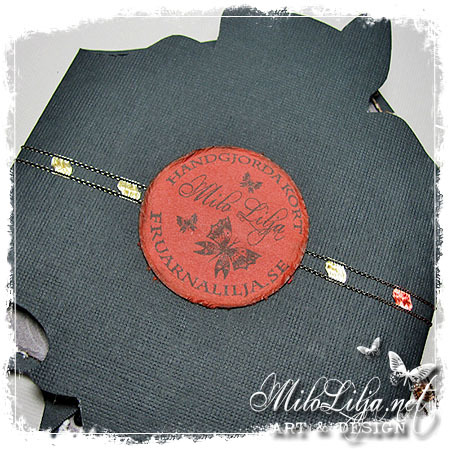 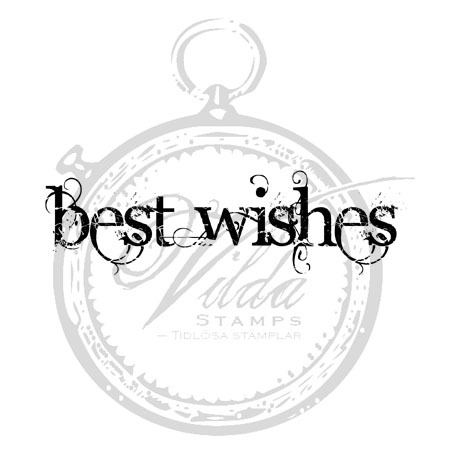 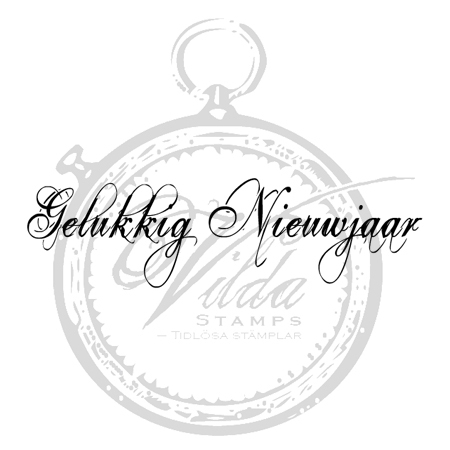 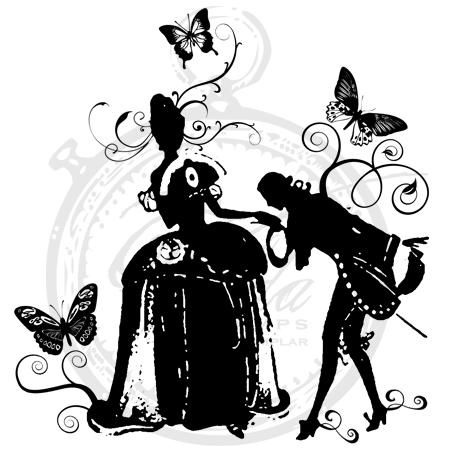 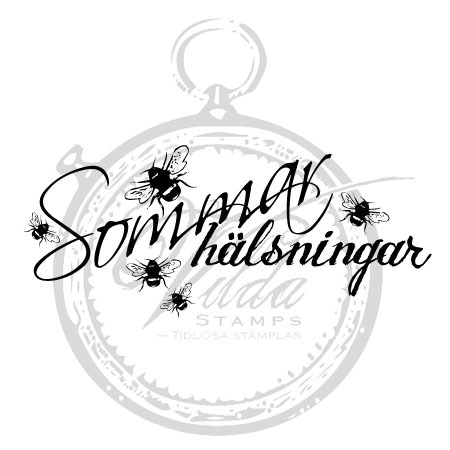 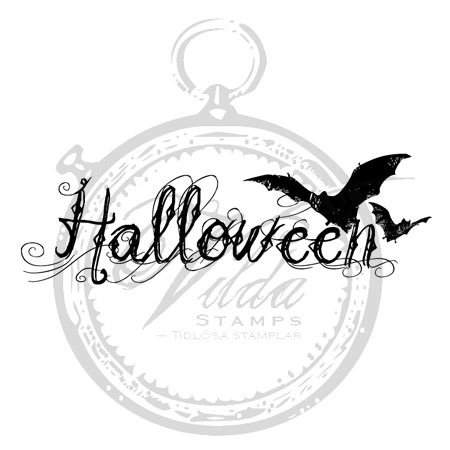 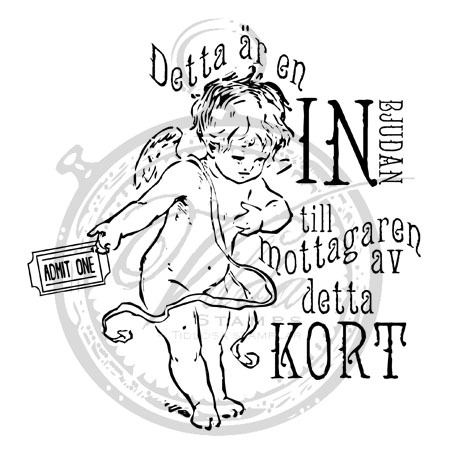 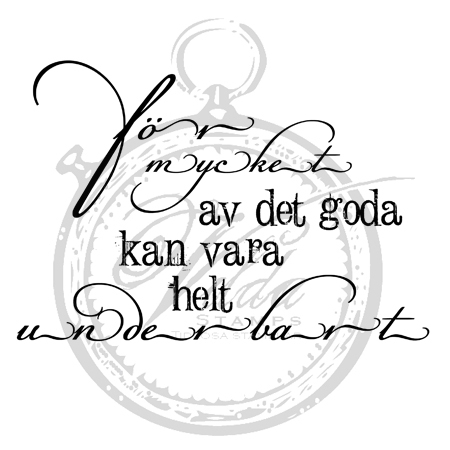 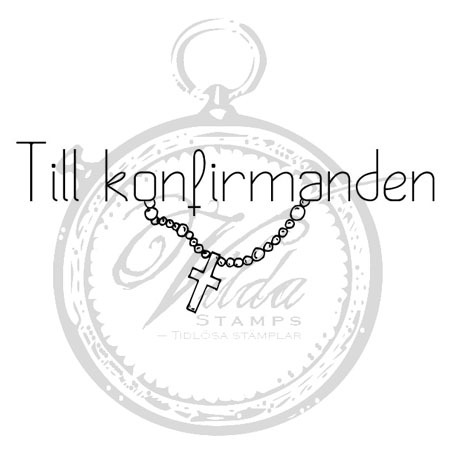 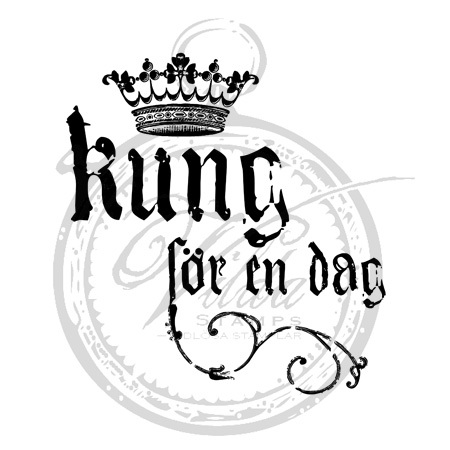 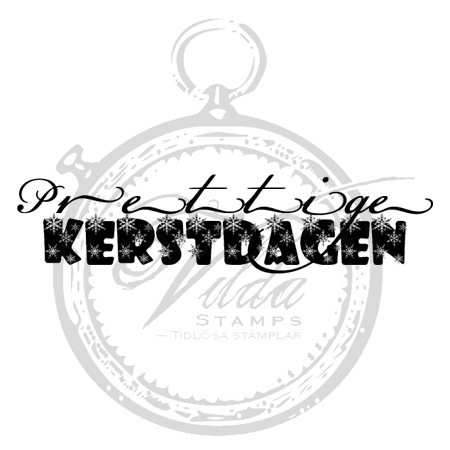 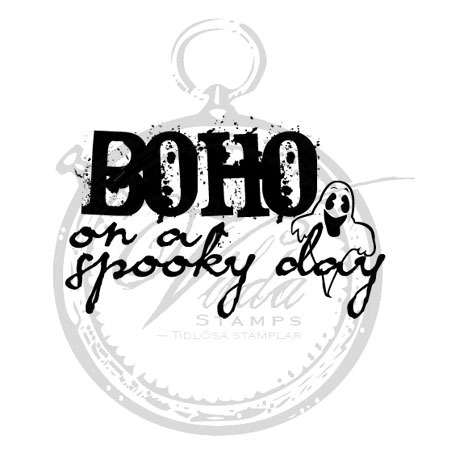 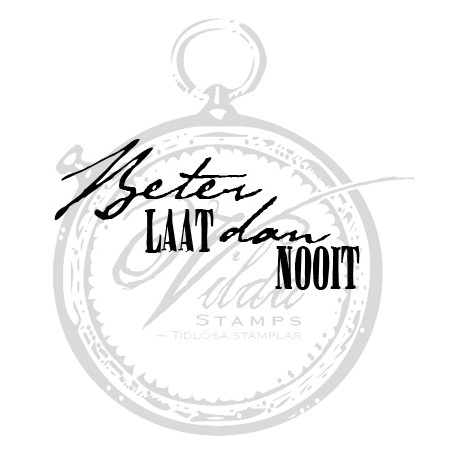 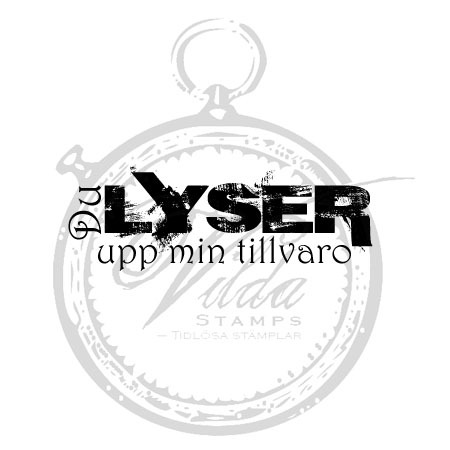 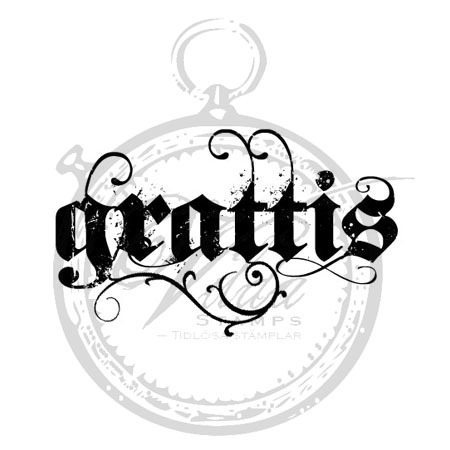 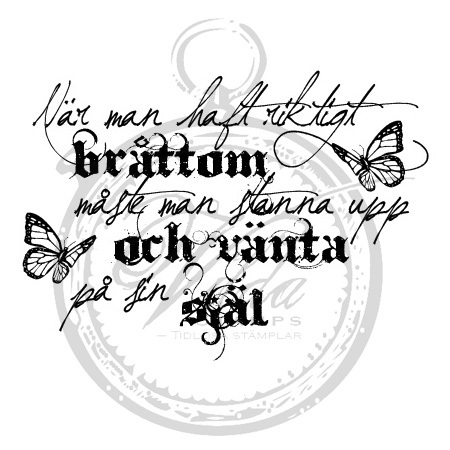 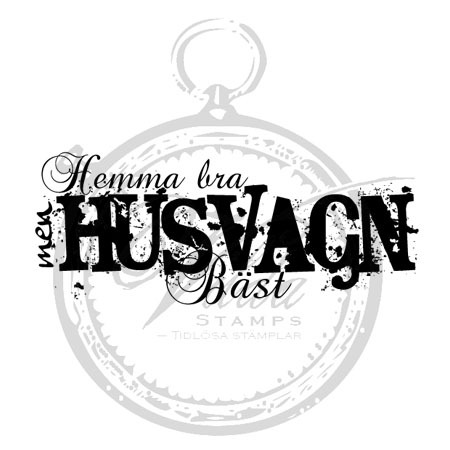 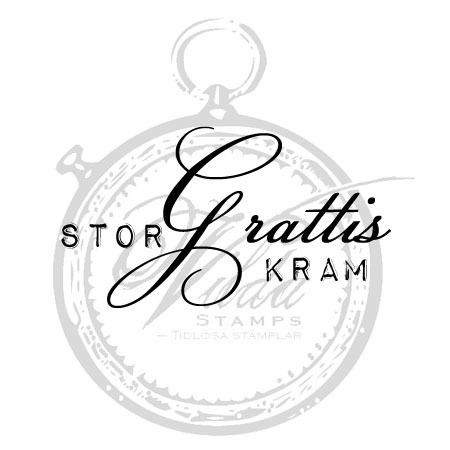 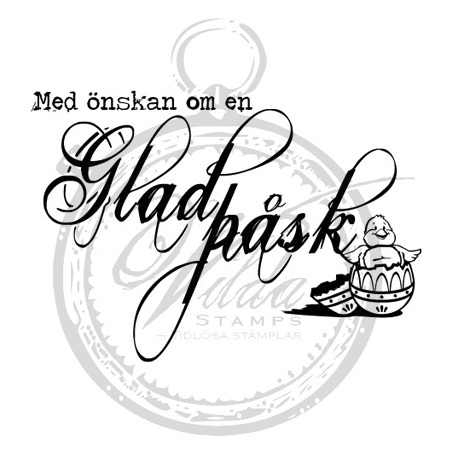 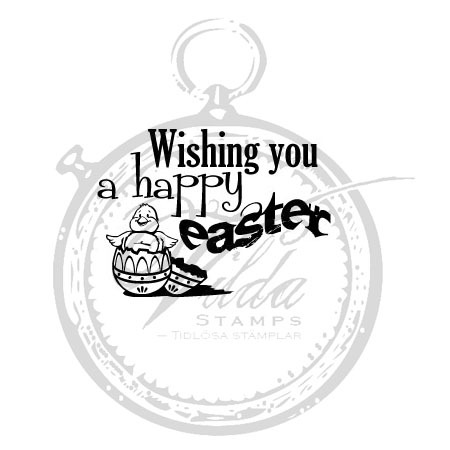 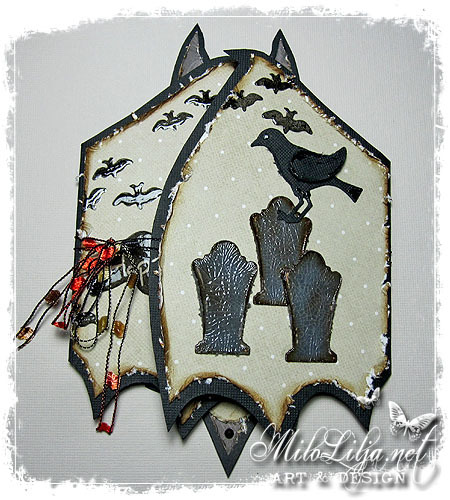 My own stamp design from Vilda Stamps.